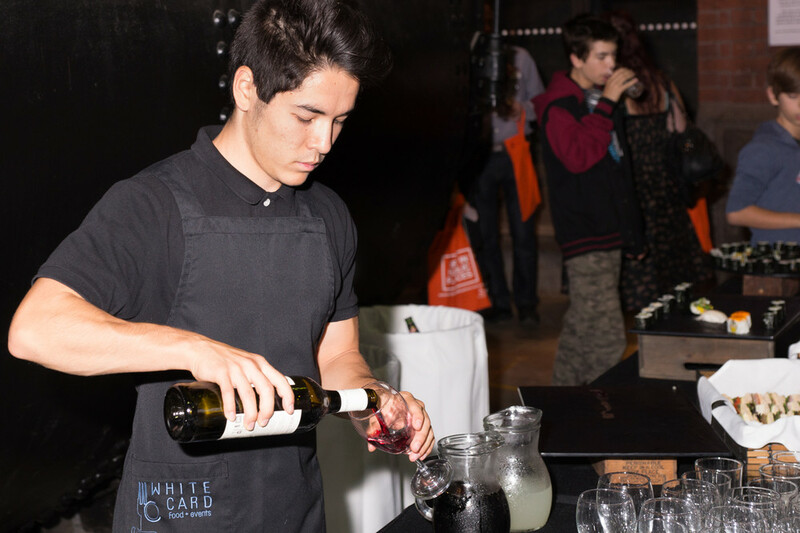 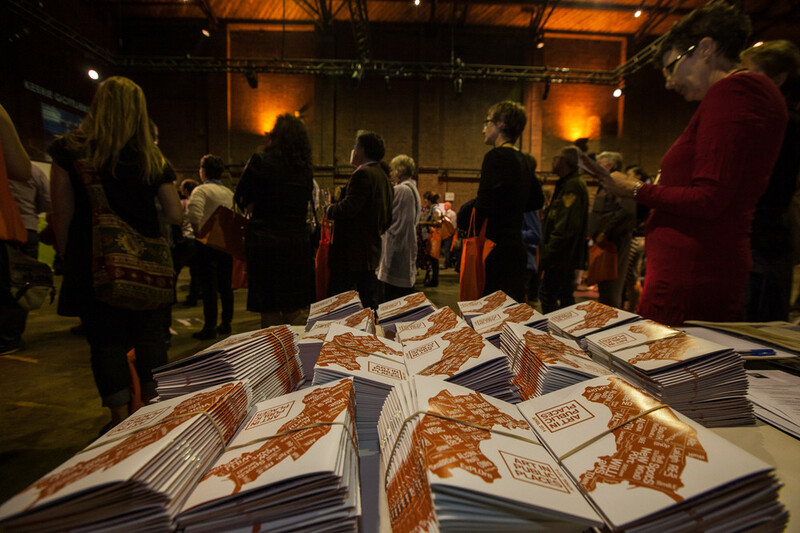 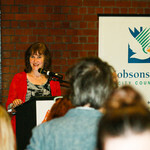 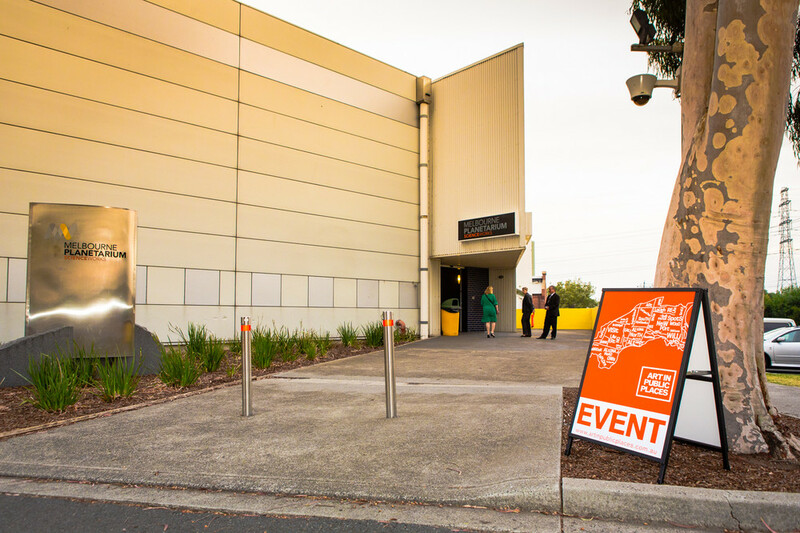 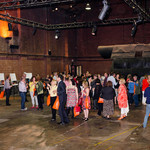 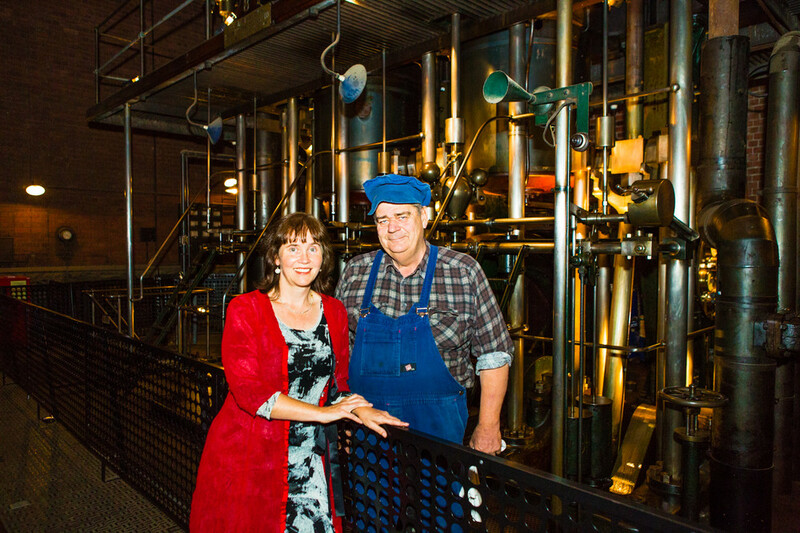 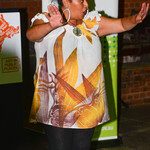 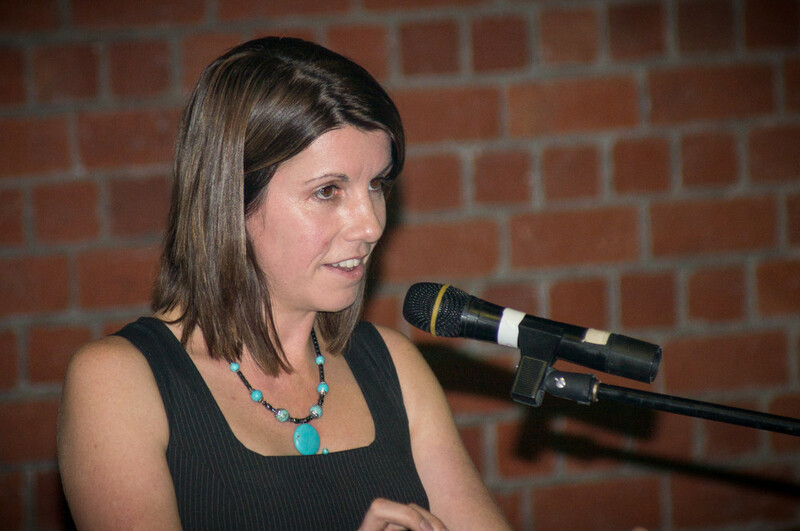 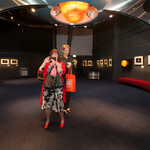 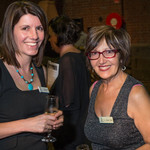 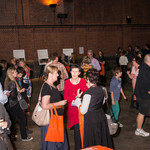 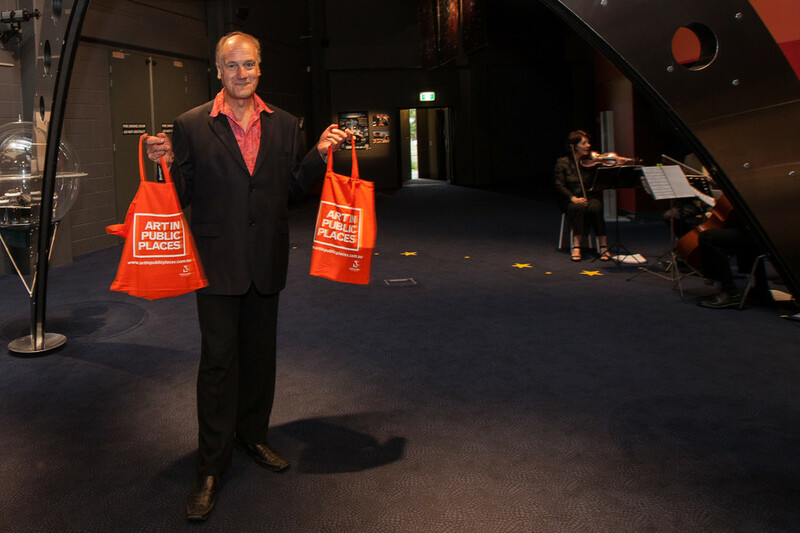 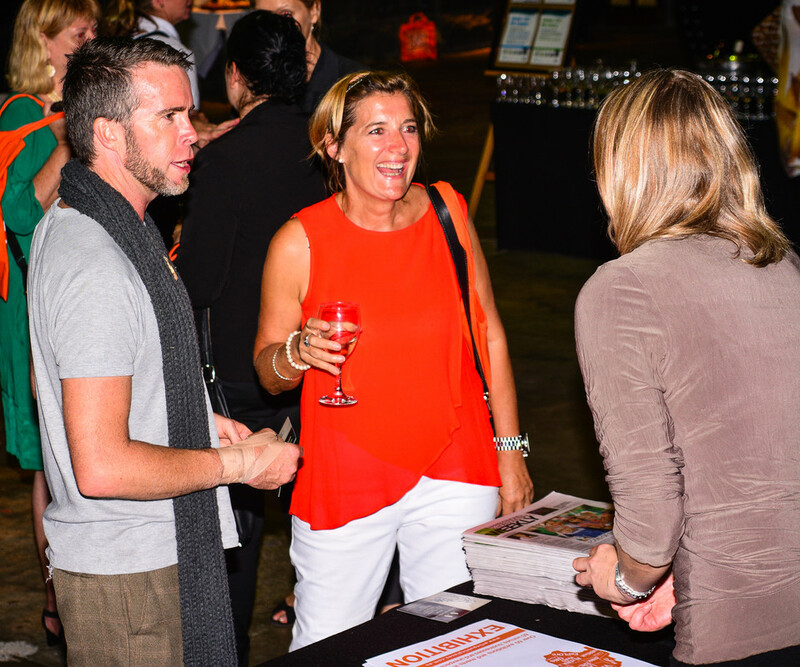 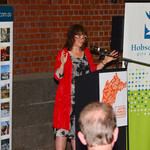 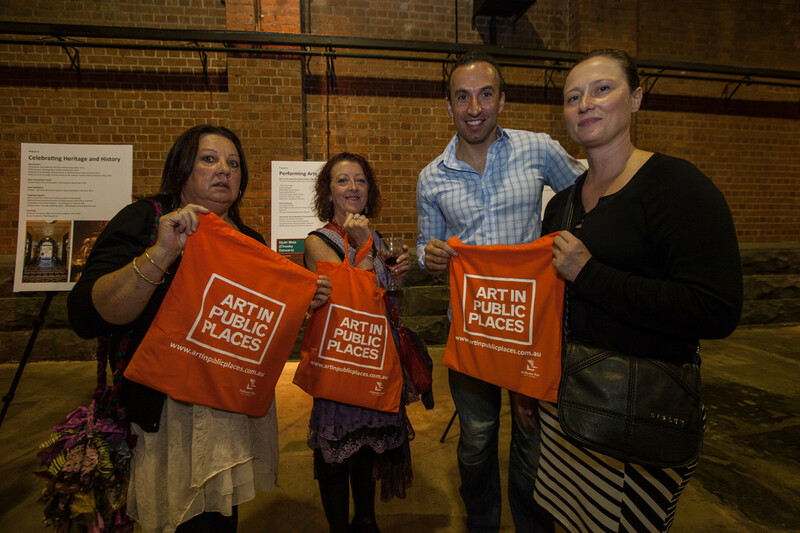 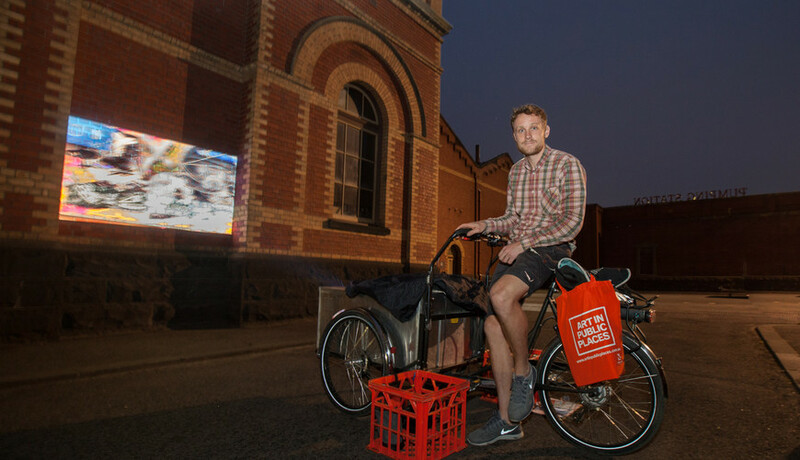 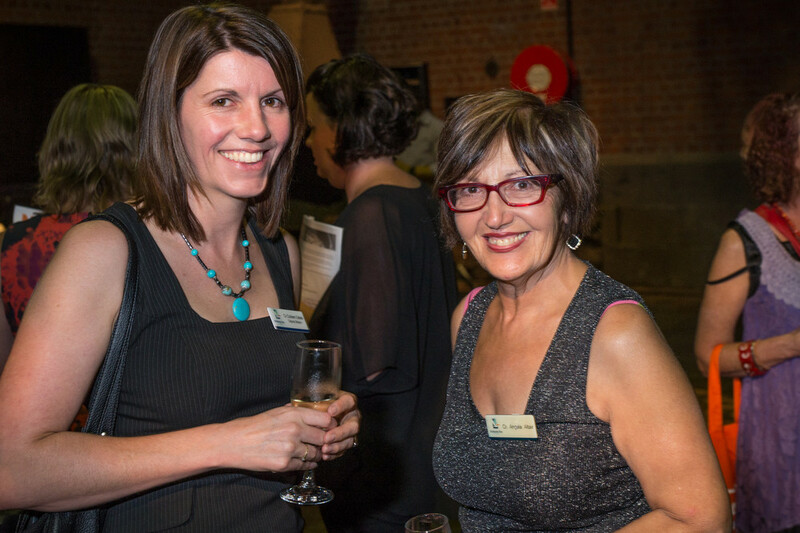 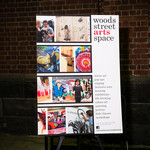 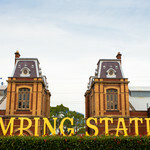 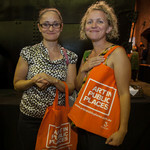 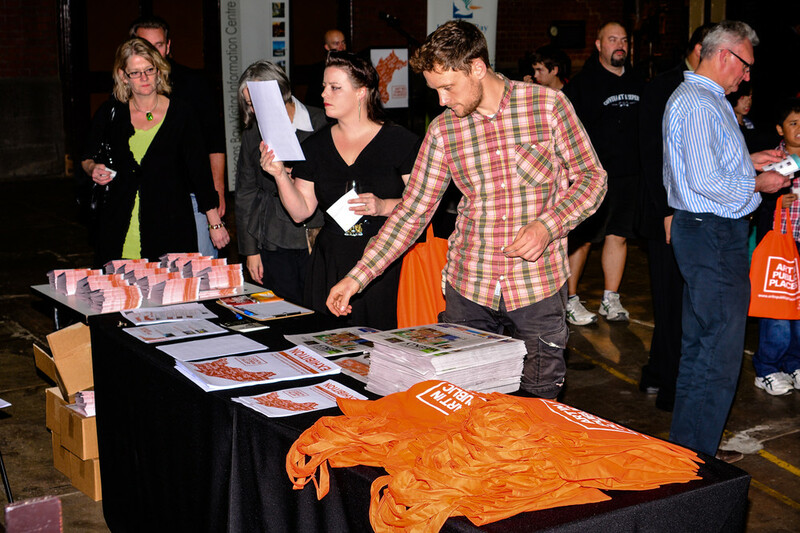 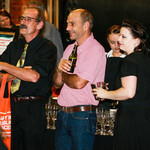 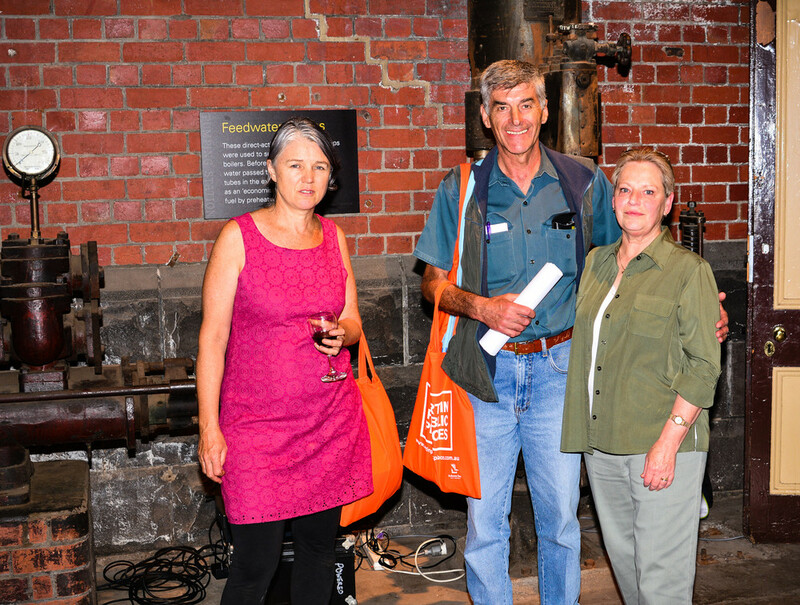 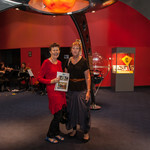 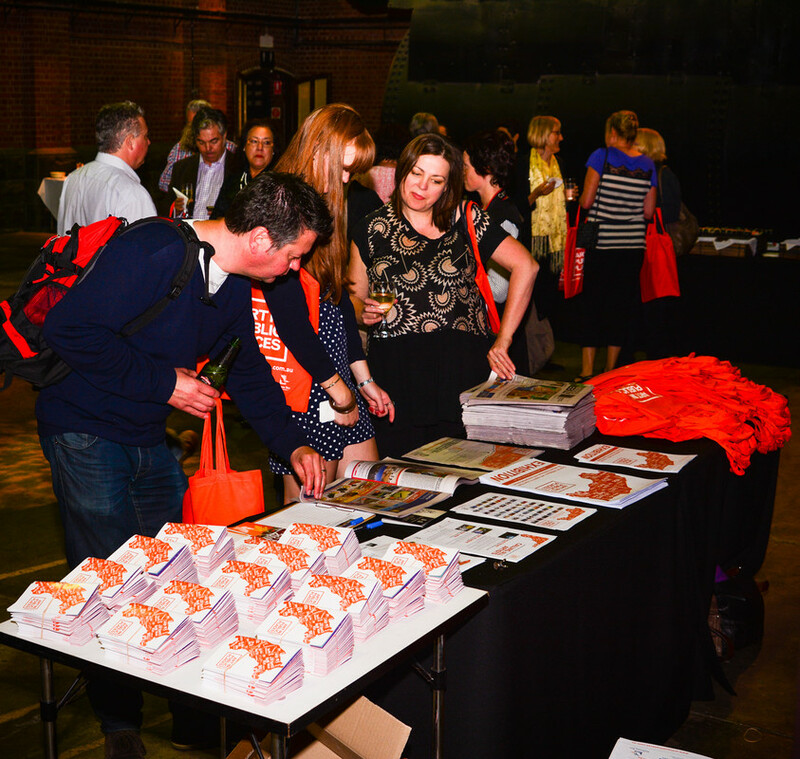 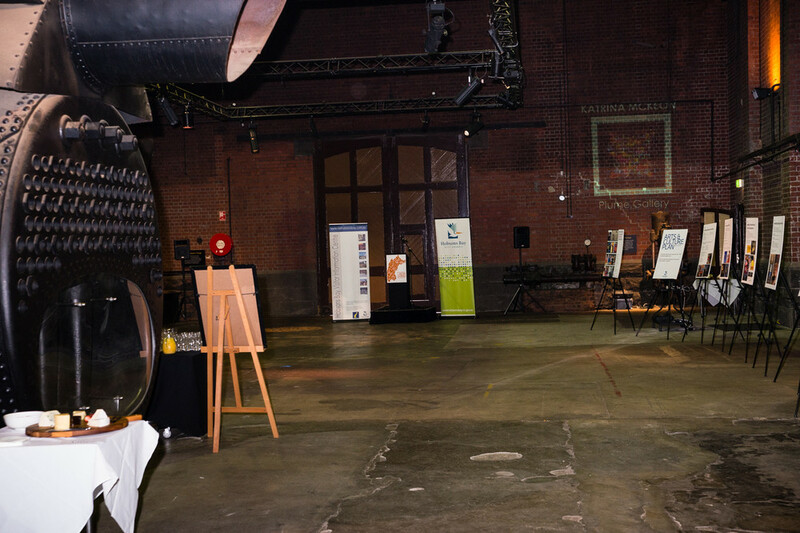 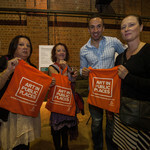 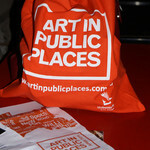 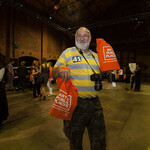 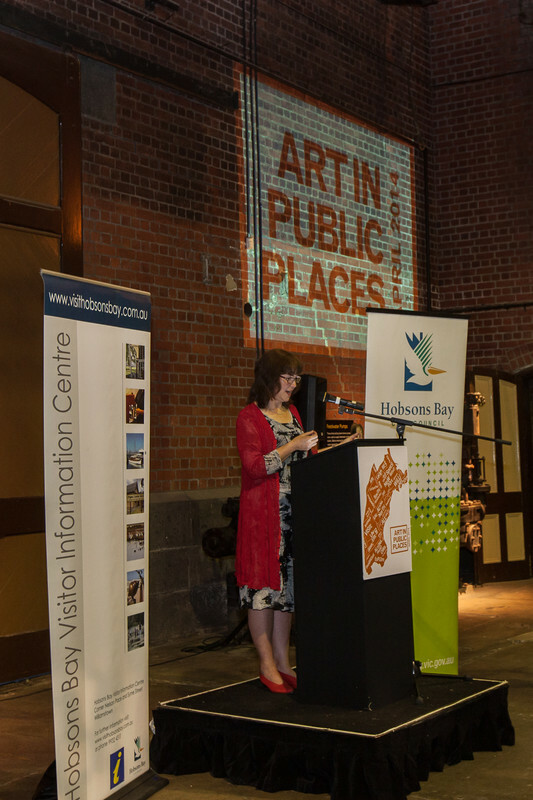 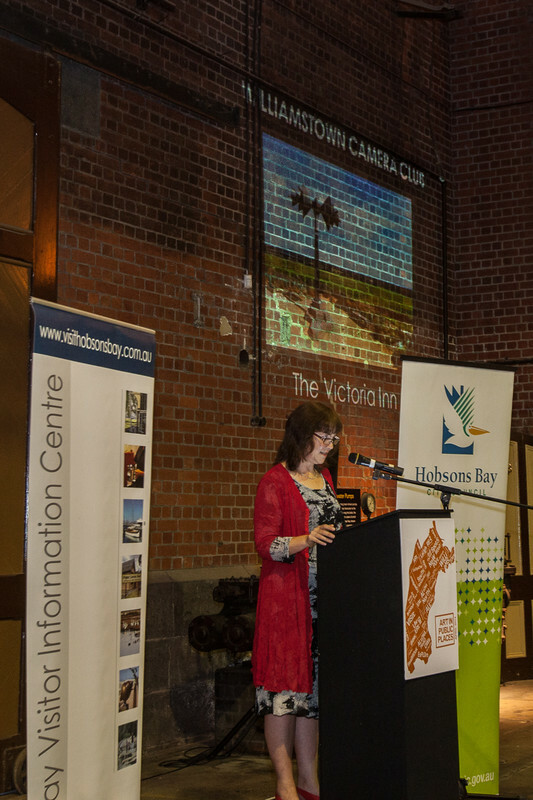 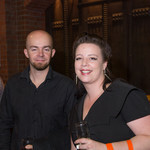 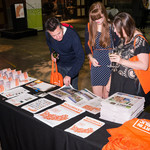 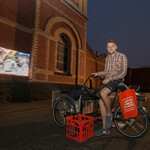 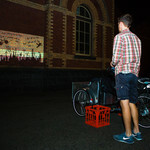 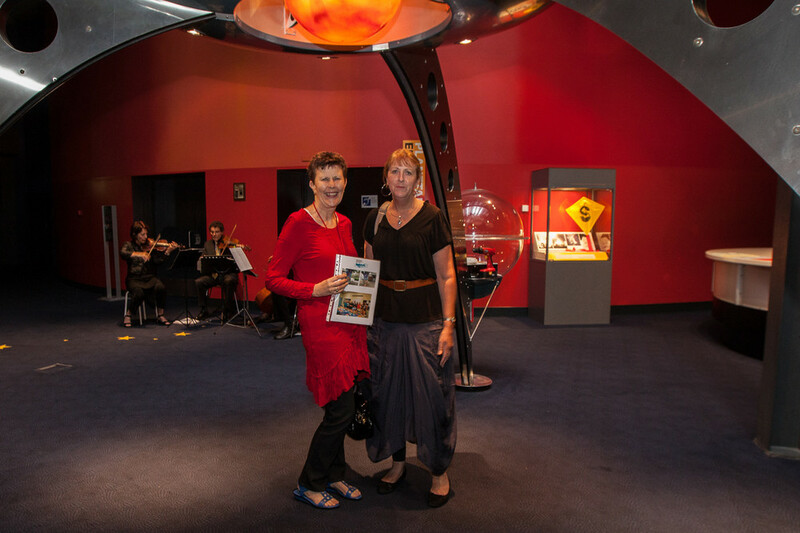 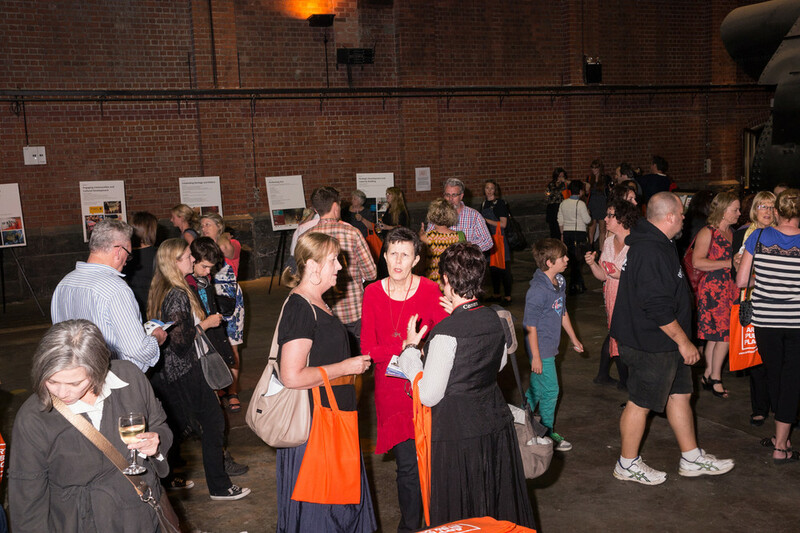 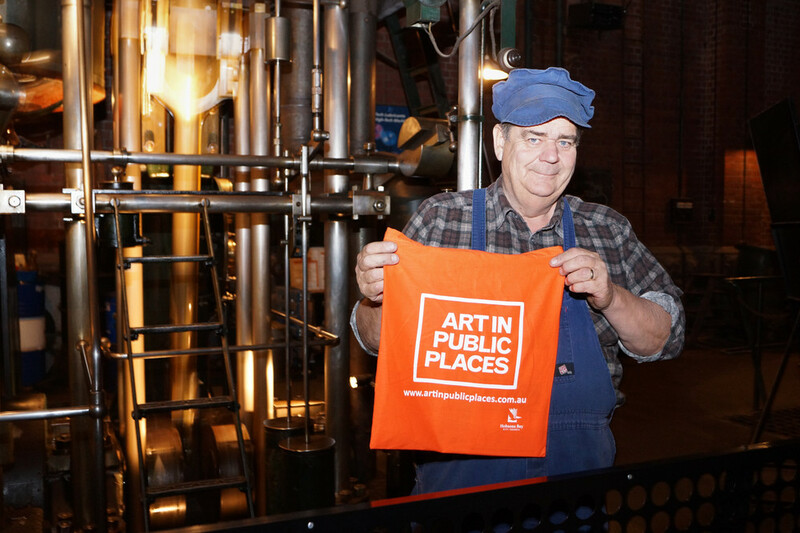 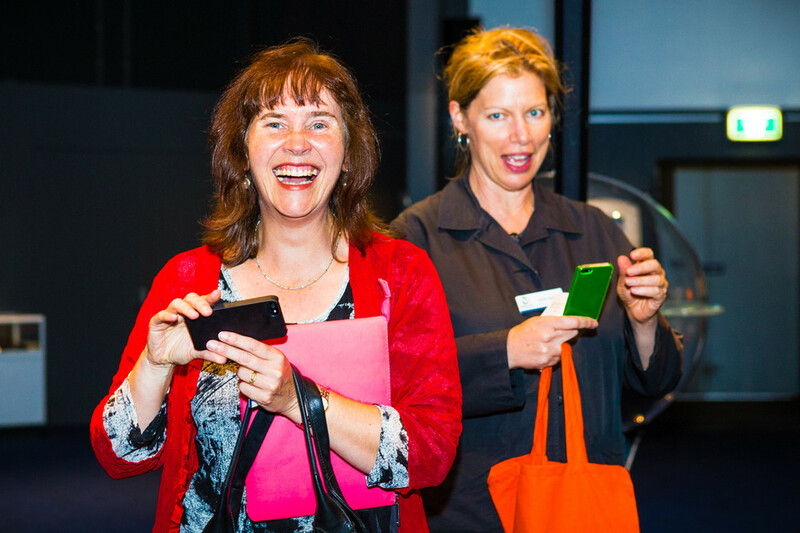 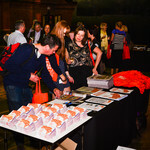 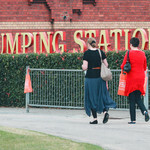 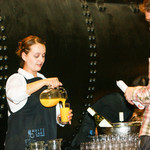 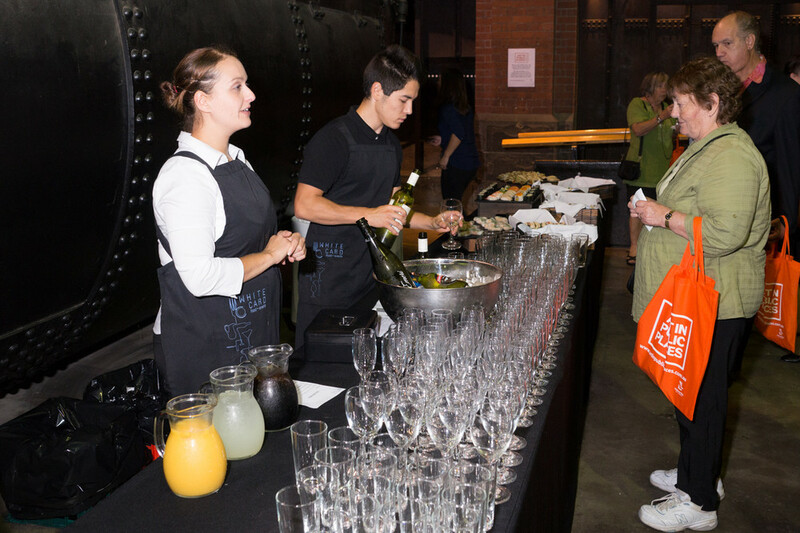 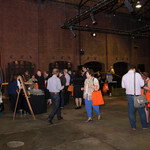 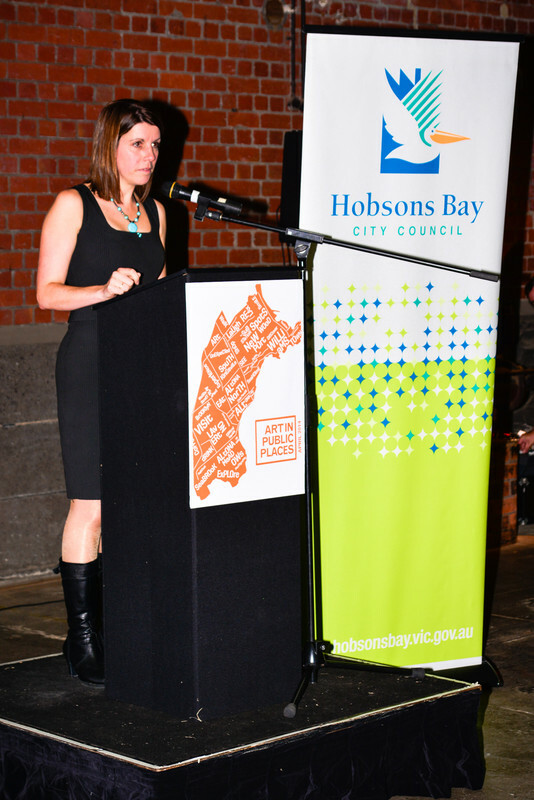 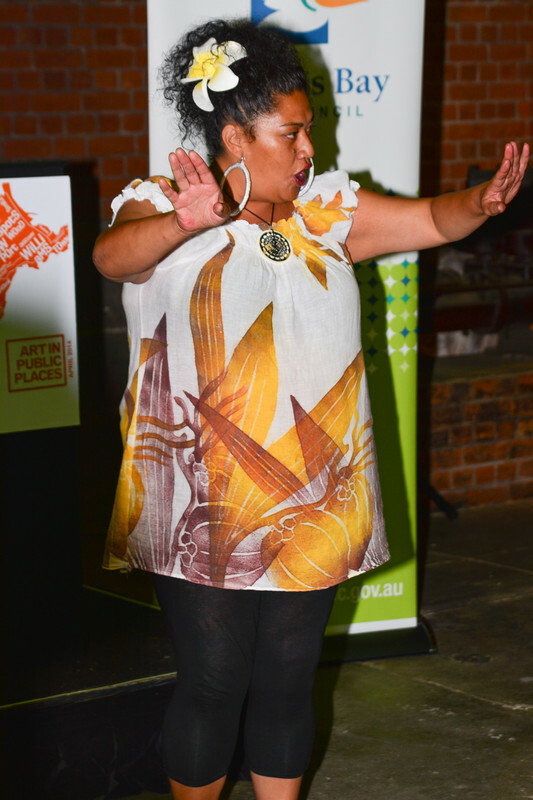 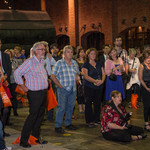 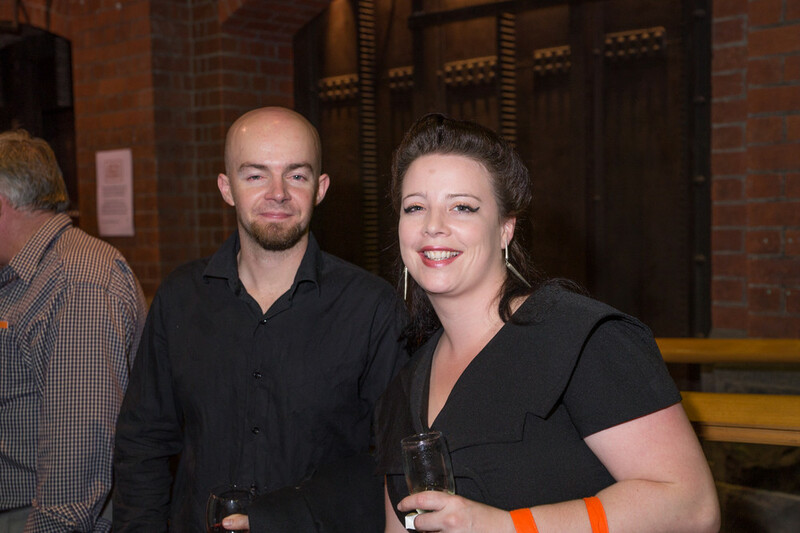 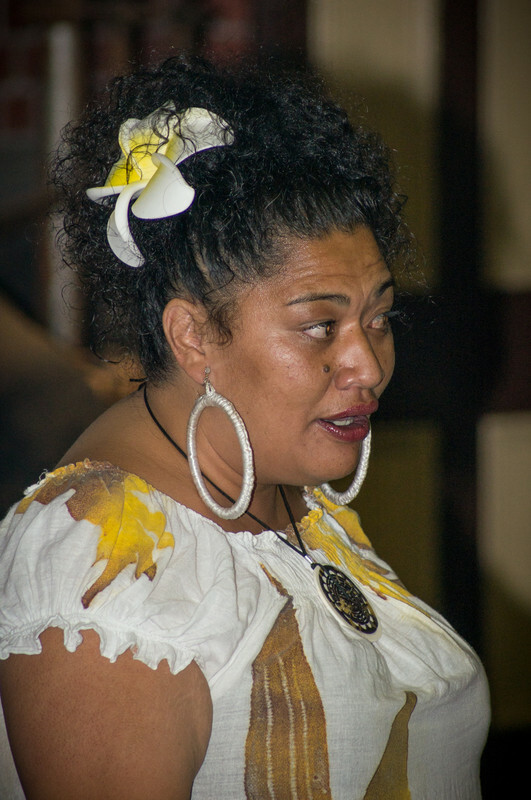 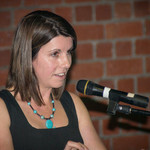 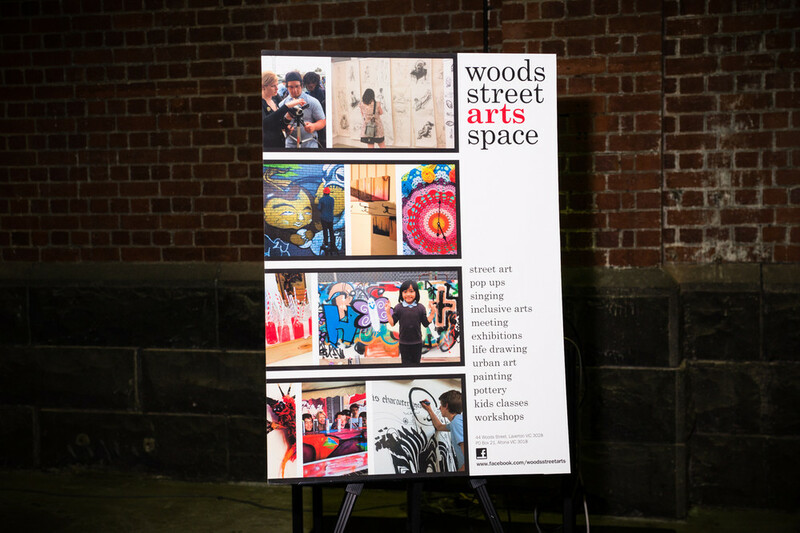 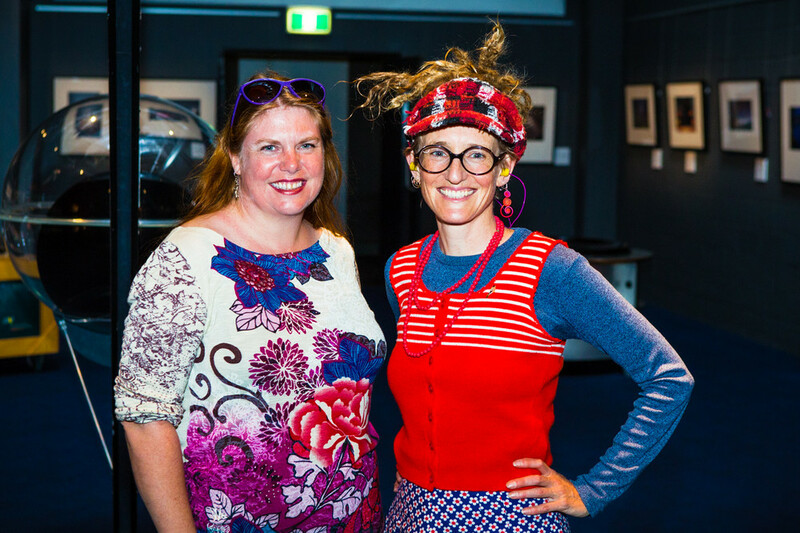 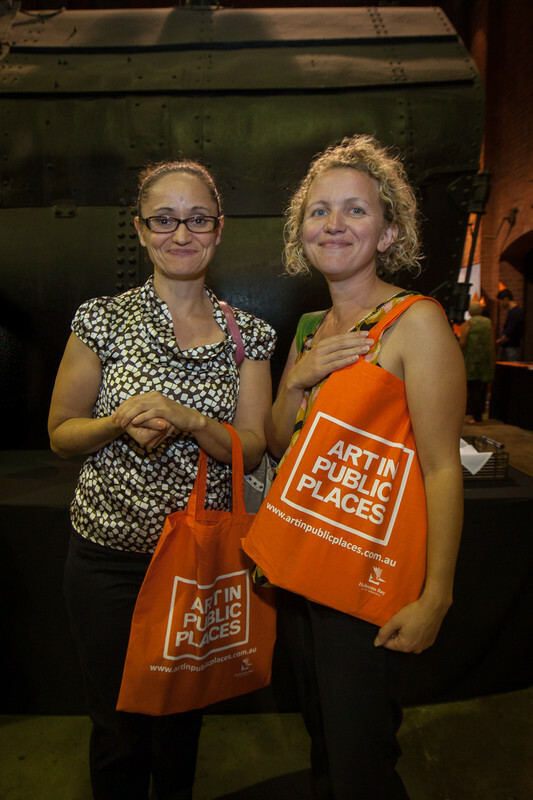 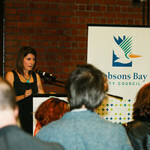 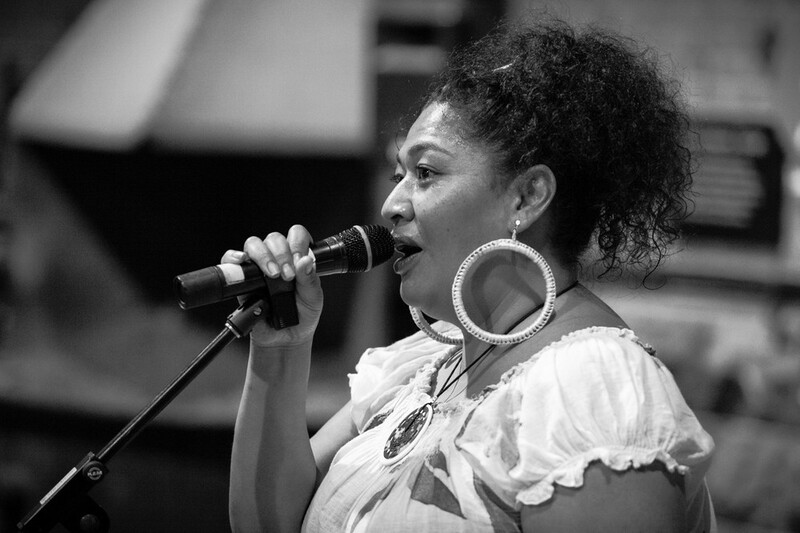 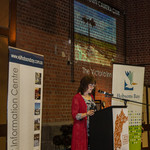 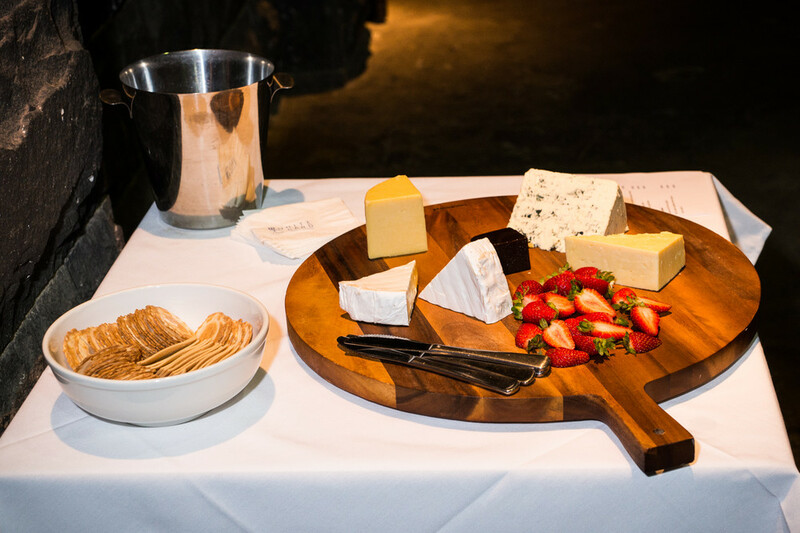 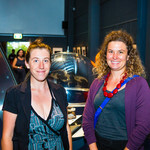 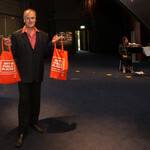 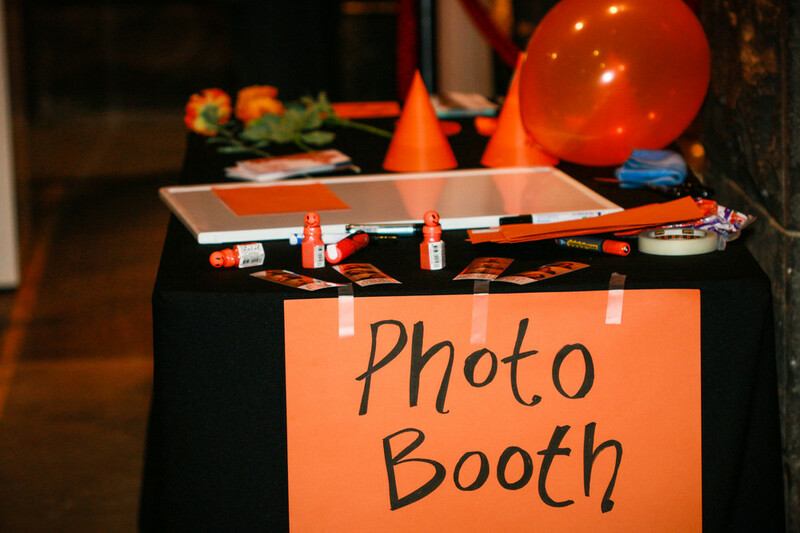 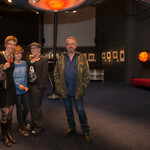 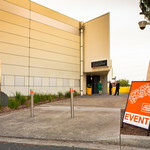 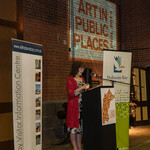 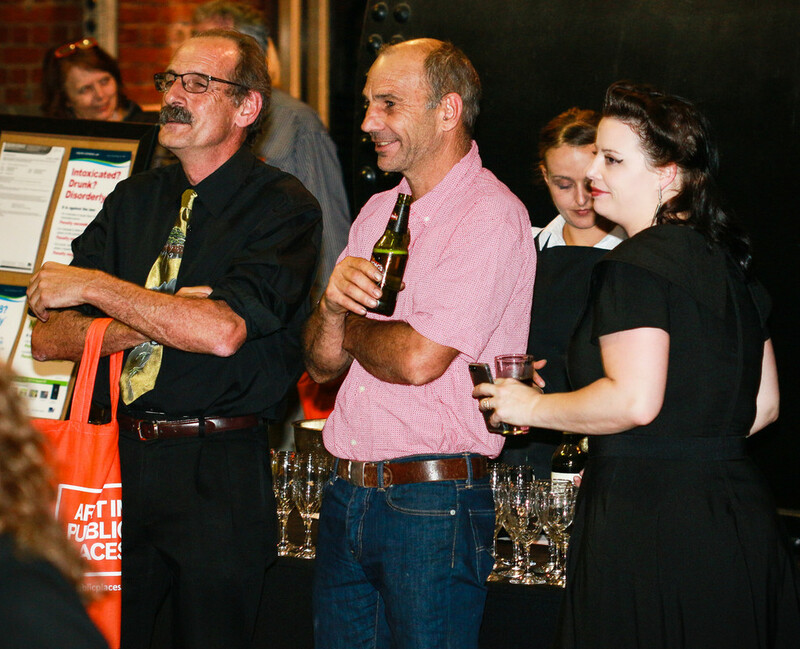 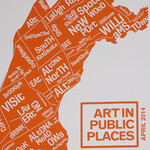 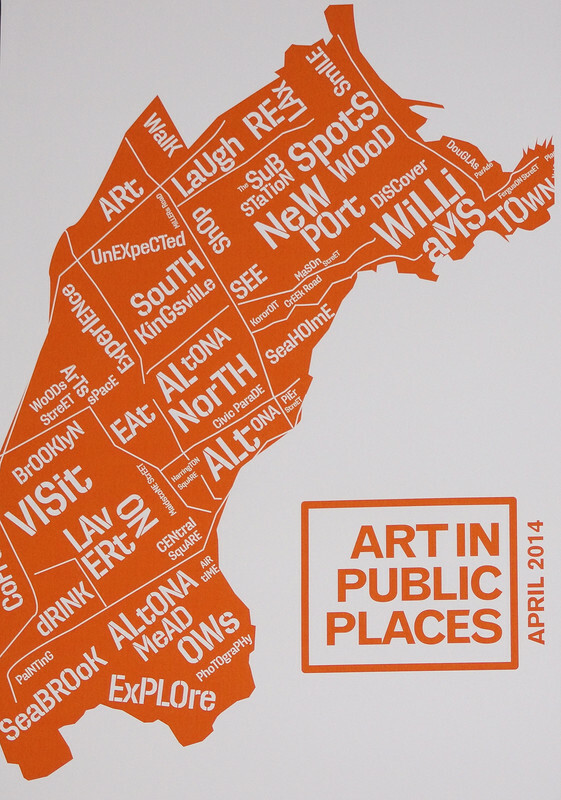 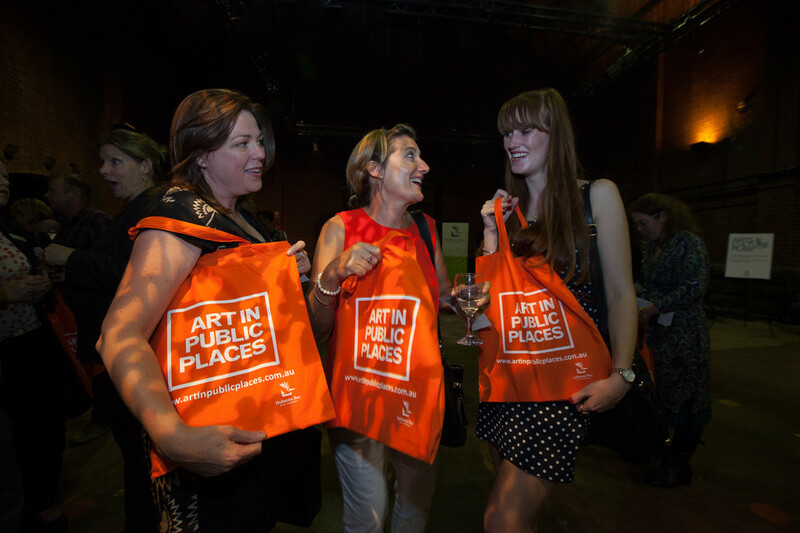 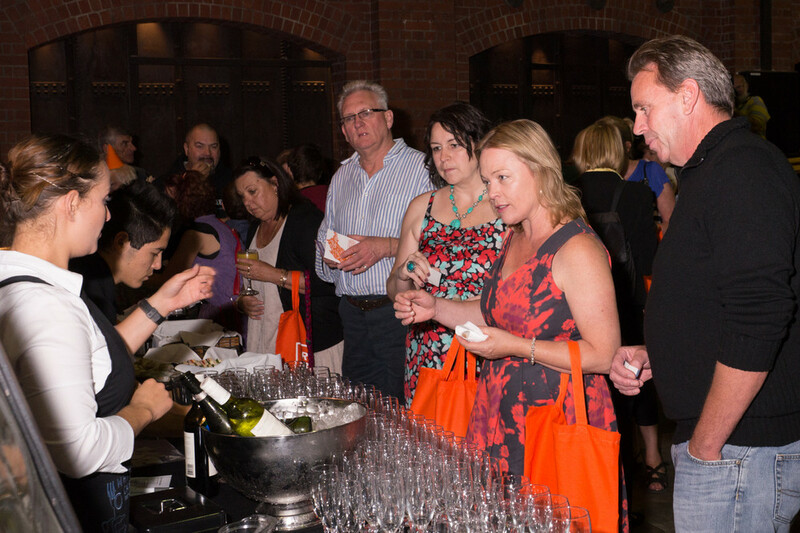 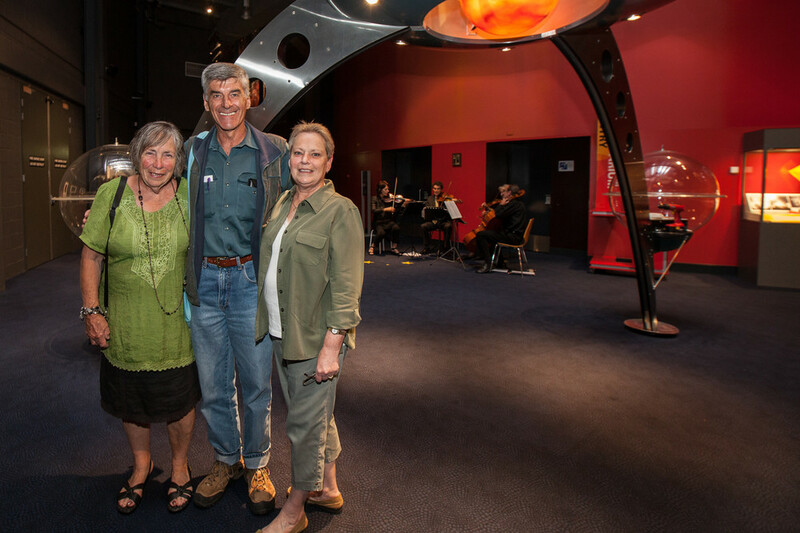 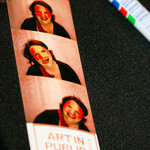 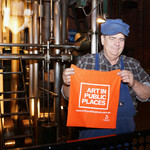 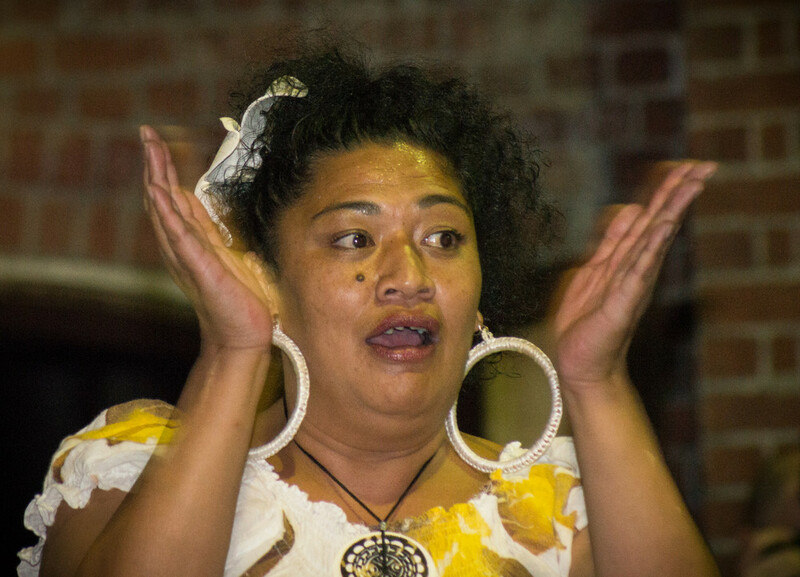 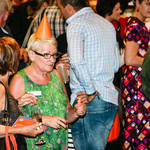 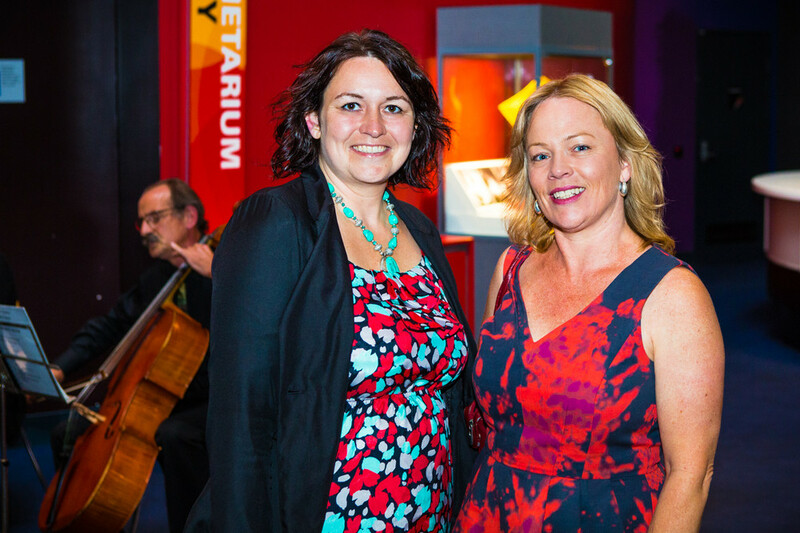 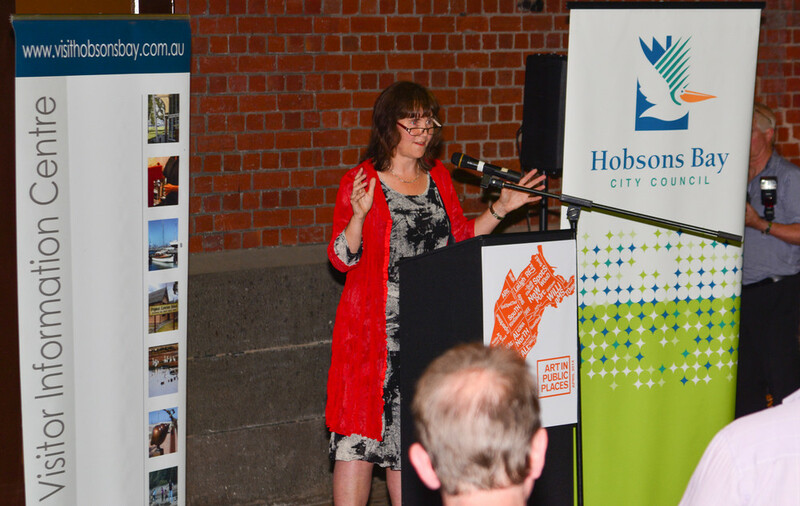 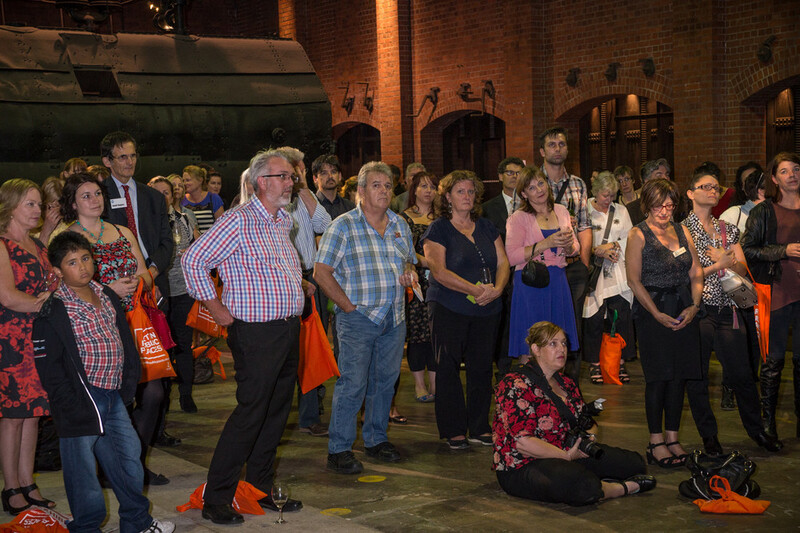 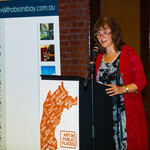 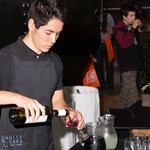 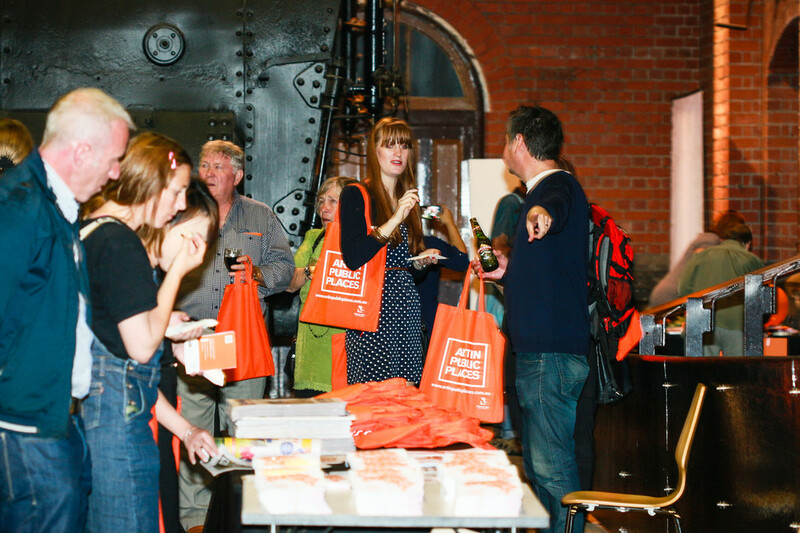 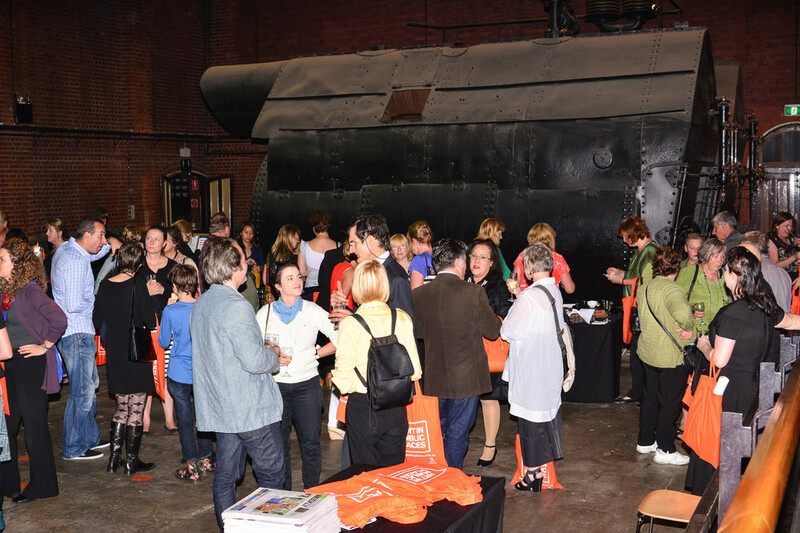 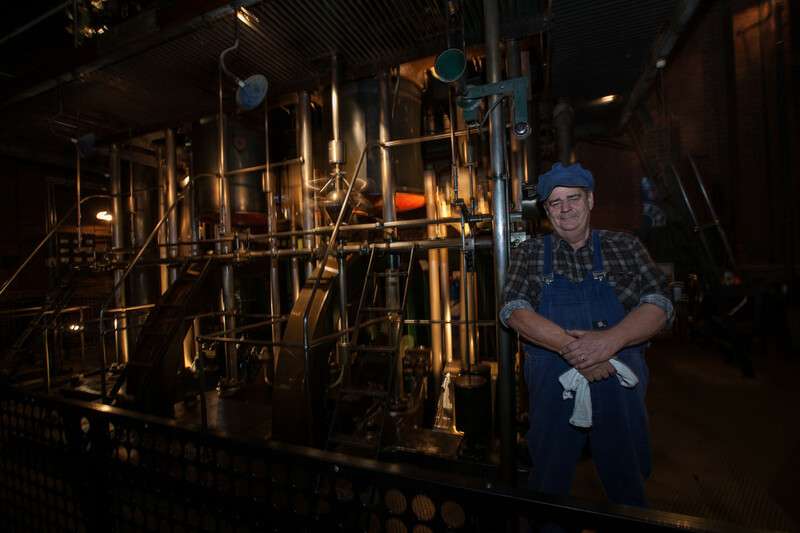 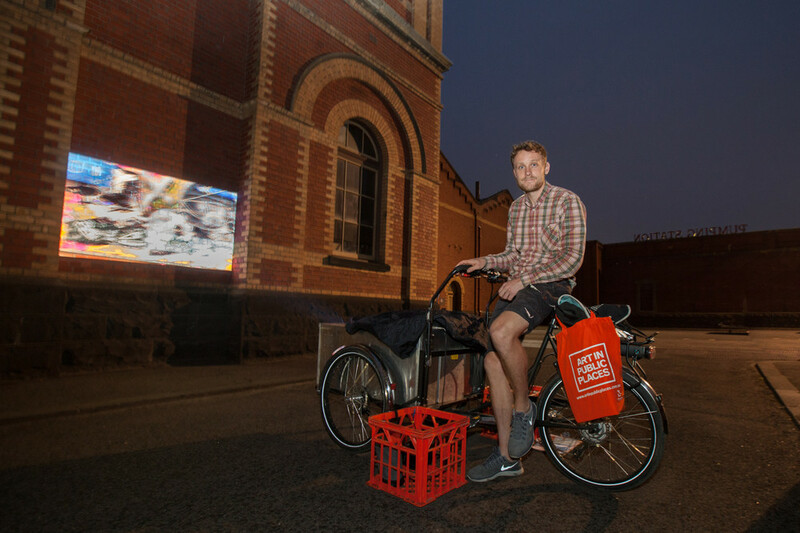 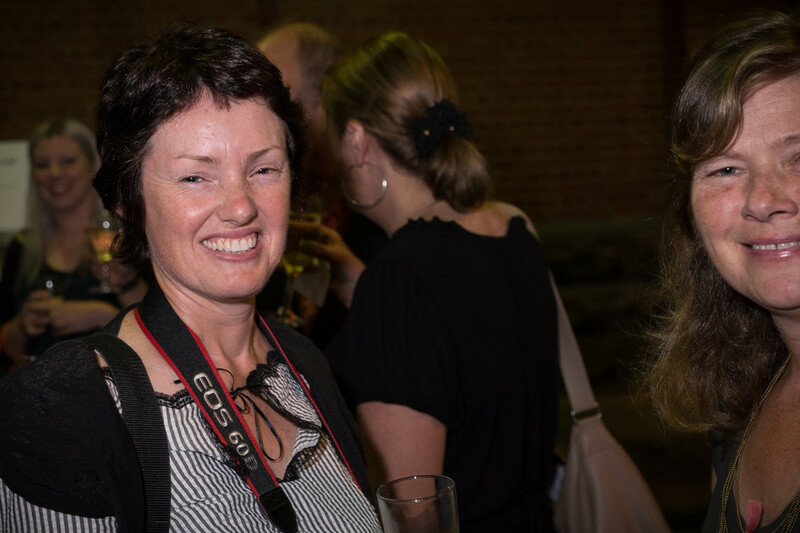 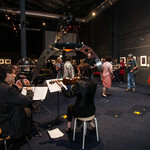 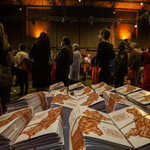 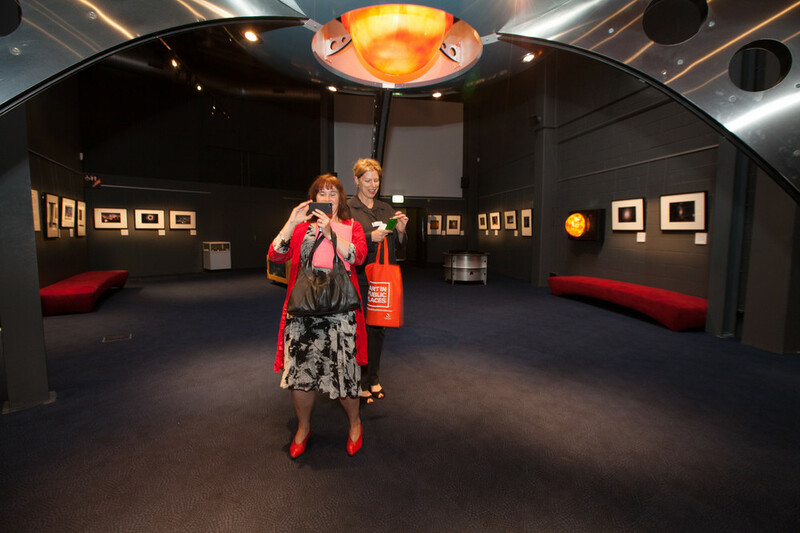 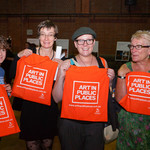 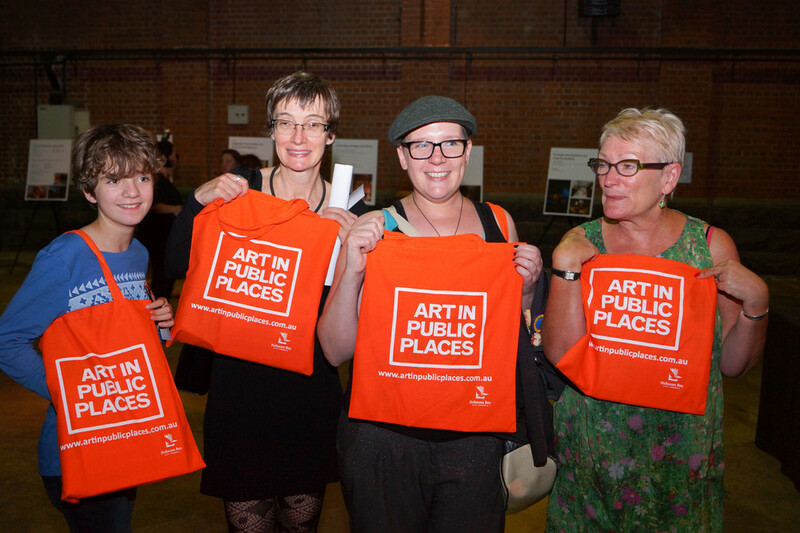 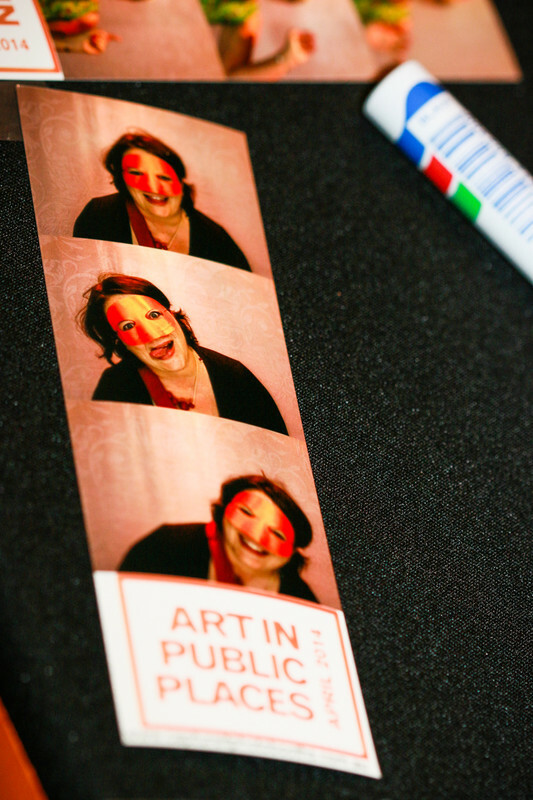 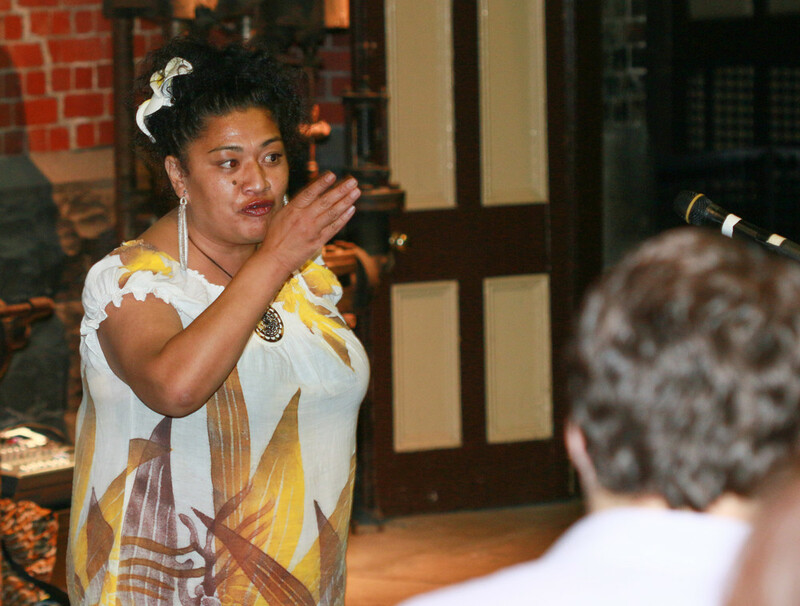 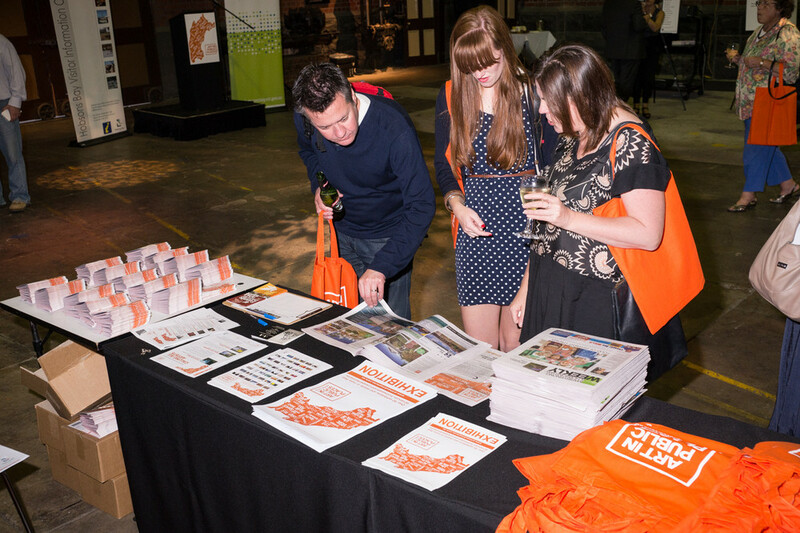 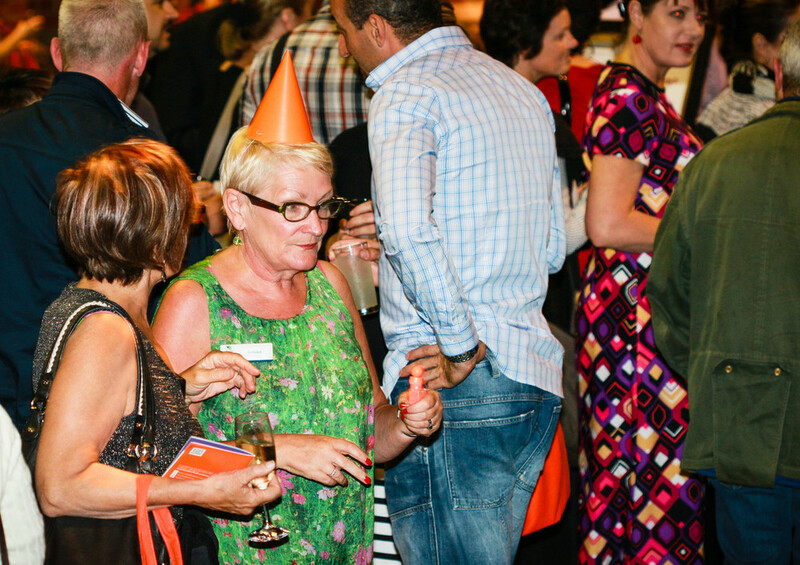 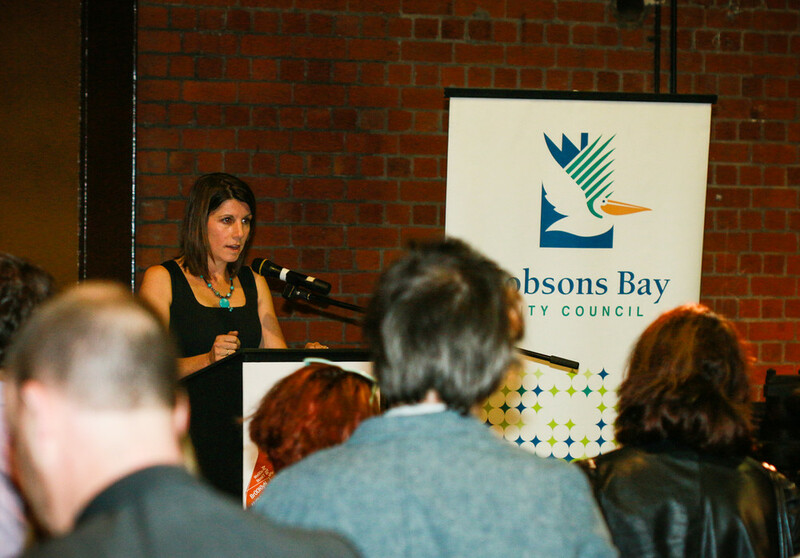 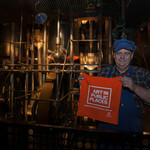 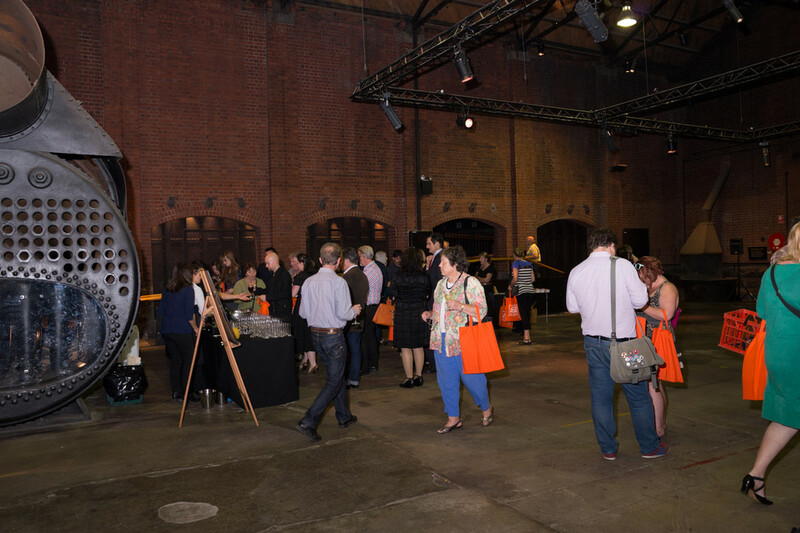 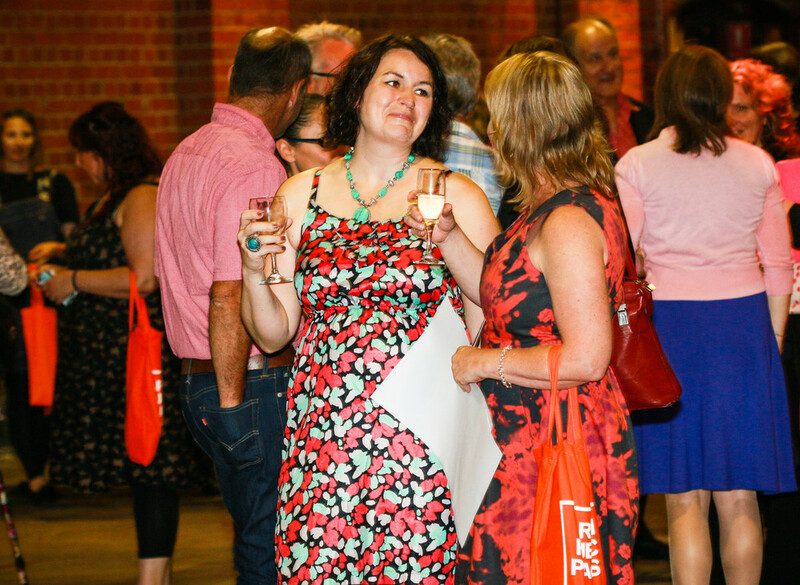 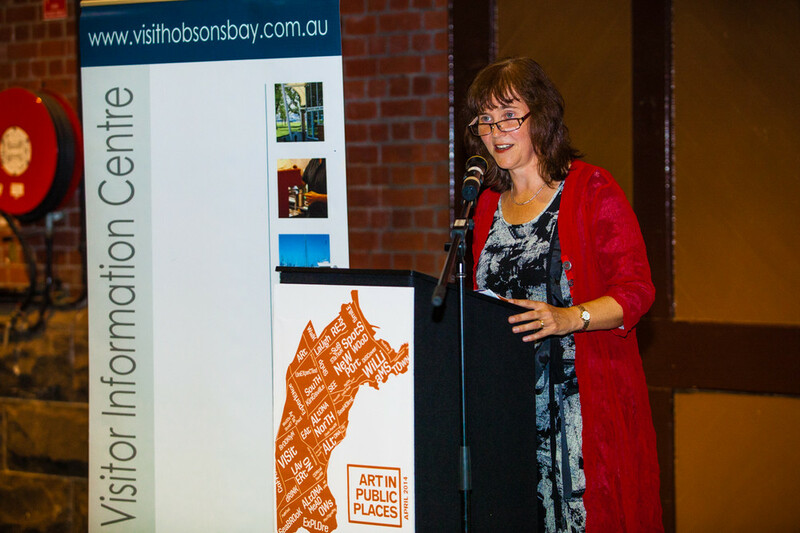 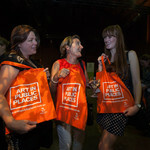 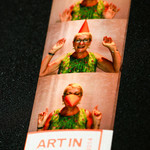 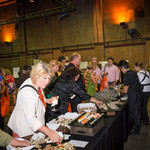 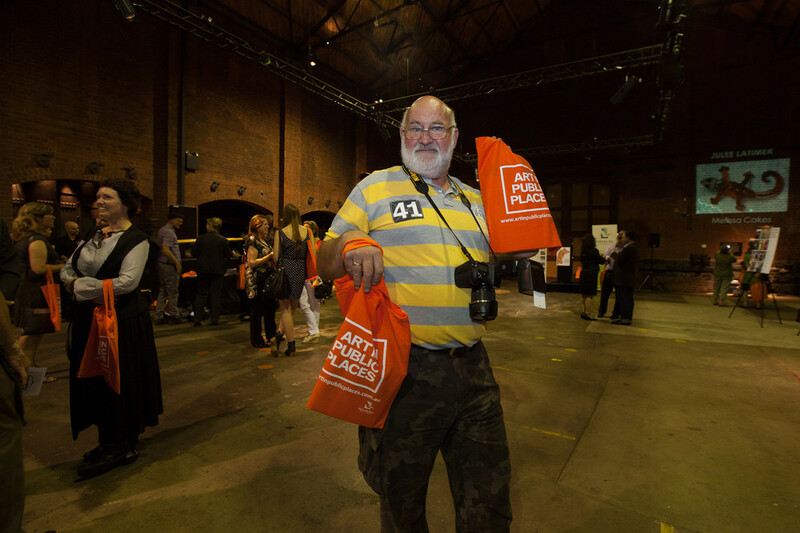 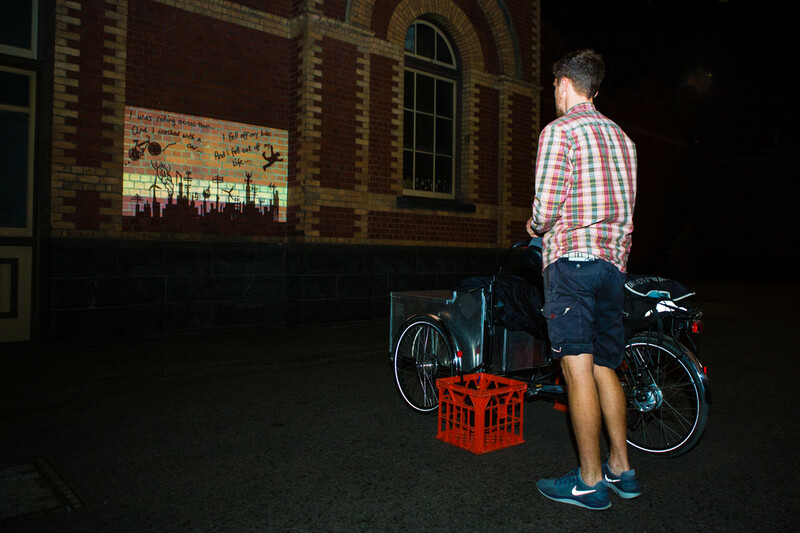 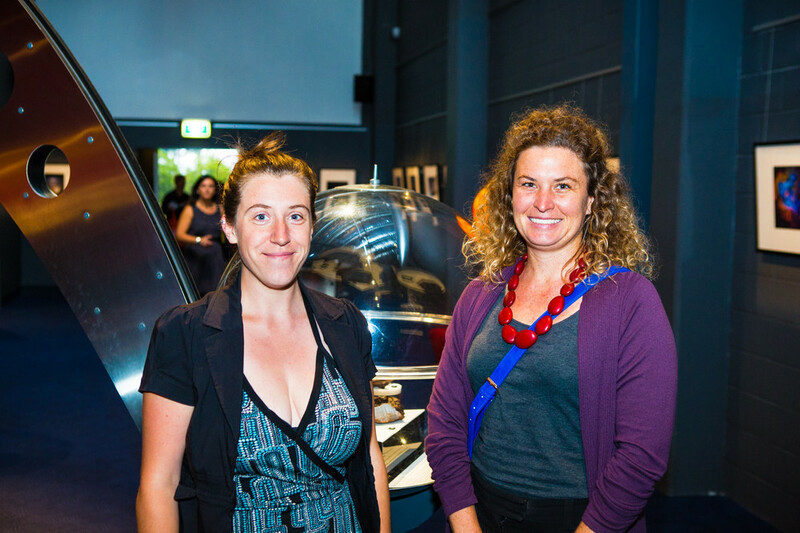 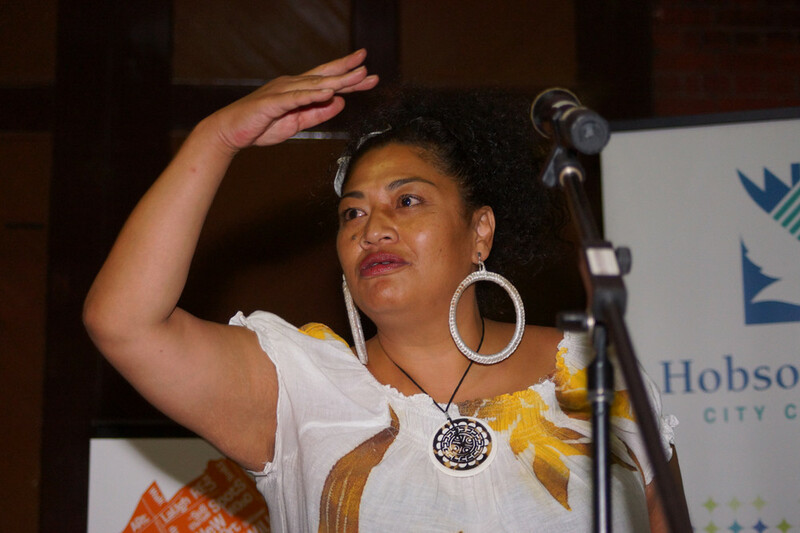 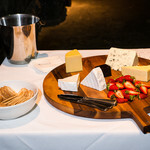 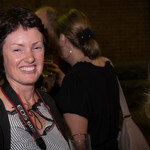 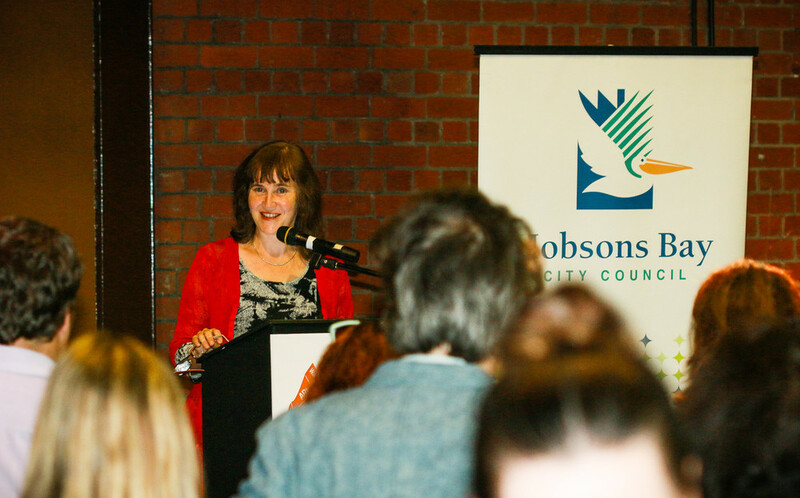 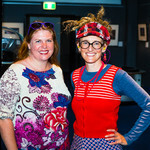 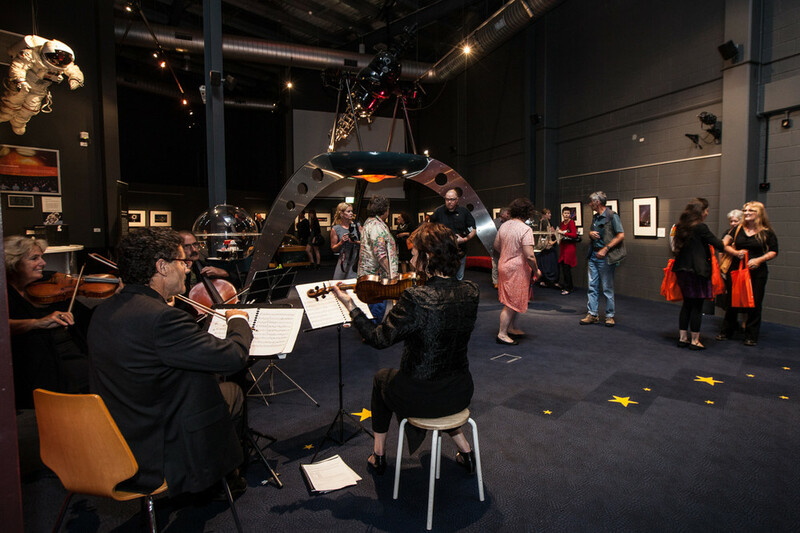 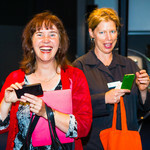 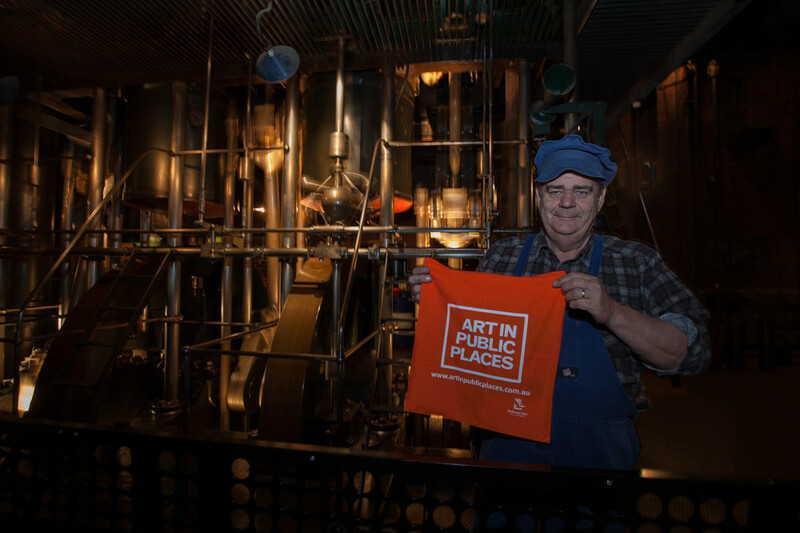 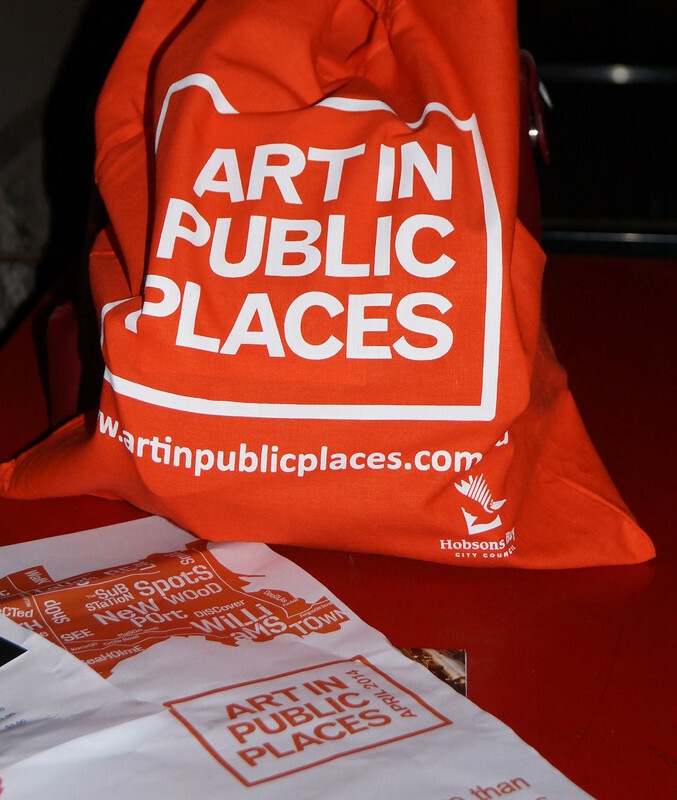 On Wednesday, March 26, 2014, Hobsons Bay Council held the official launch of Art In Public at Scienceworks in Spotswood. 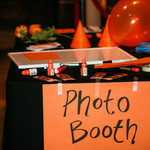 Our club was invited to be the official photographer for the event. 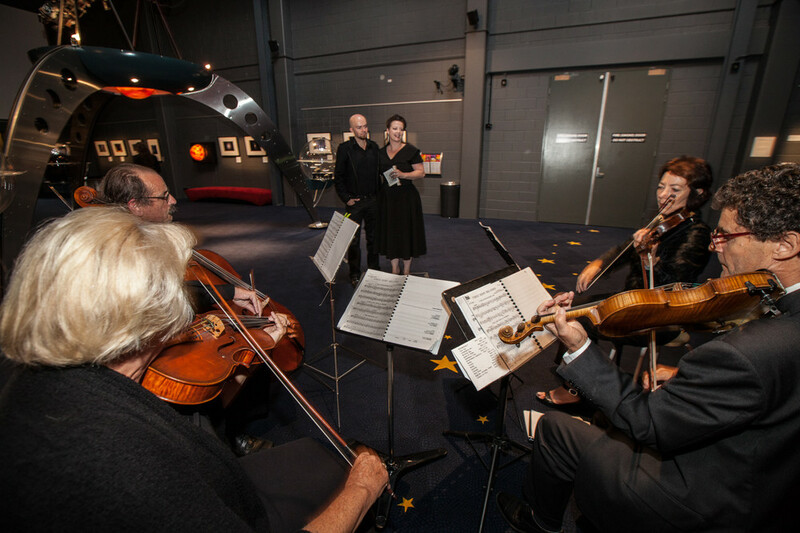 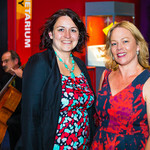 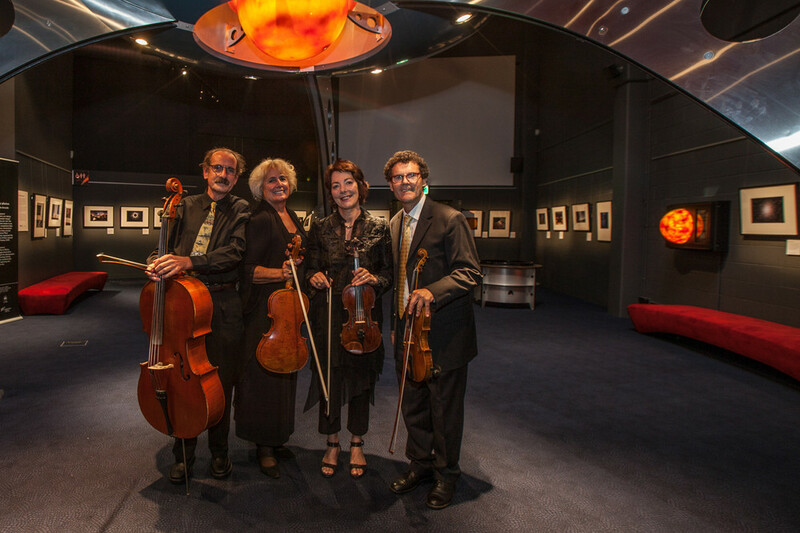 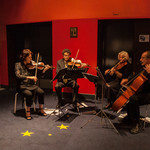 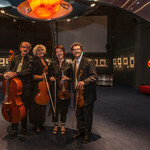 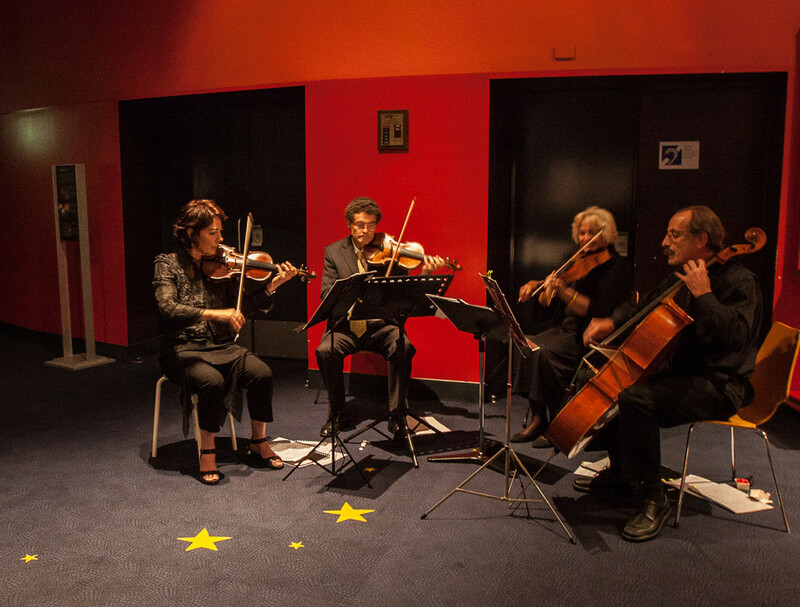 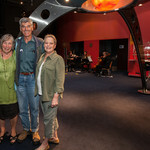 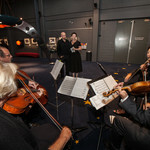 There was a string quartet playing in the planetarium entrance, welcoming the guests. 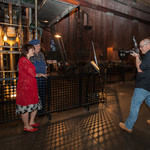 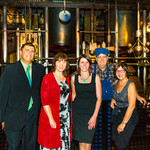 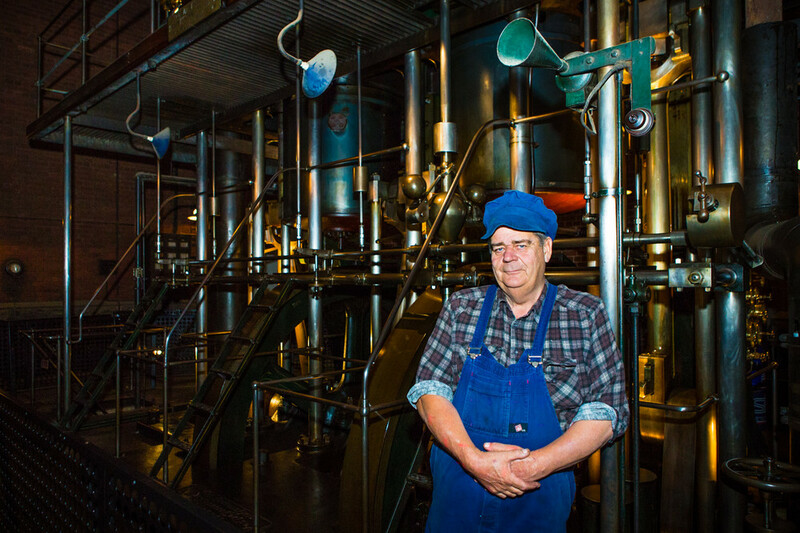 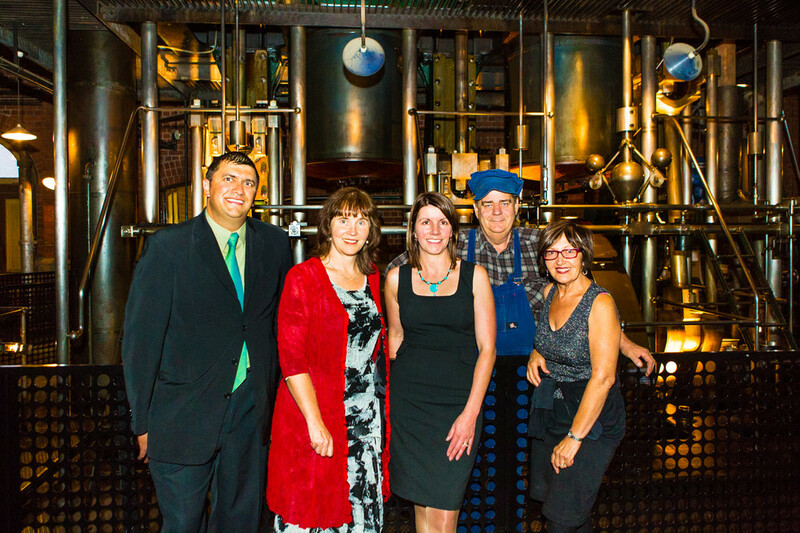 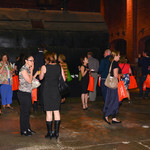 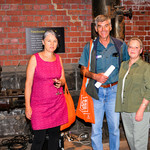 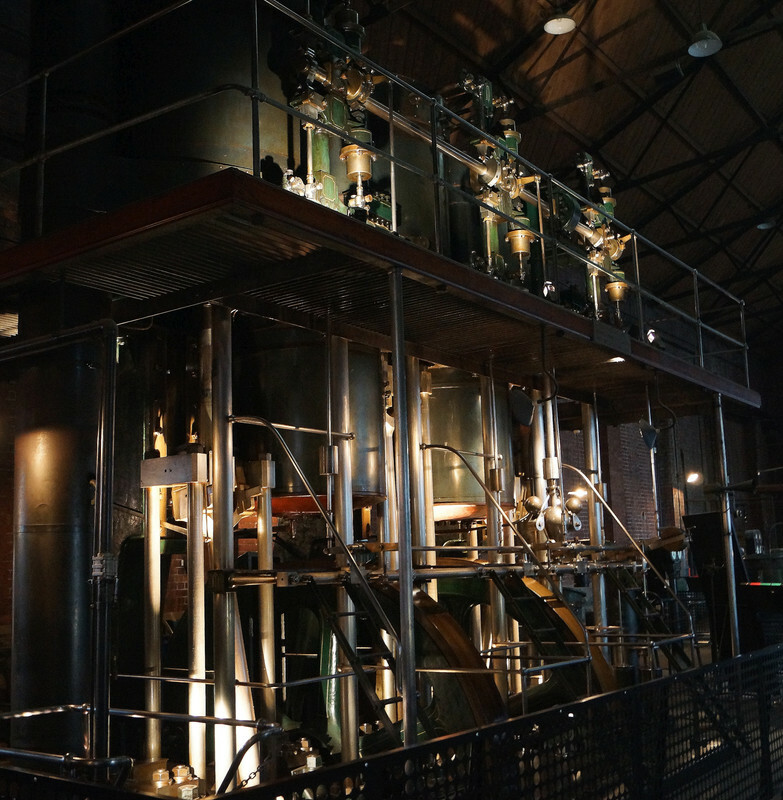 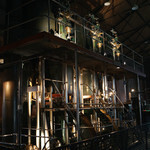 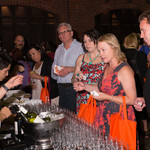 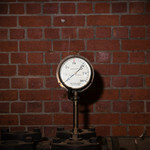 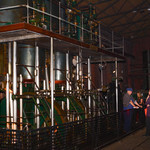 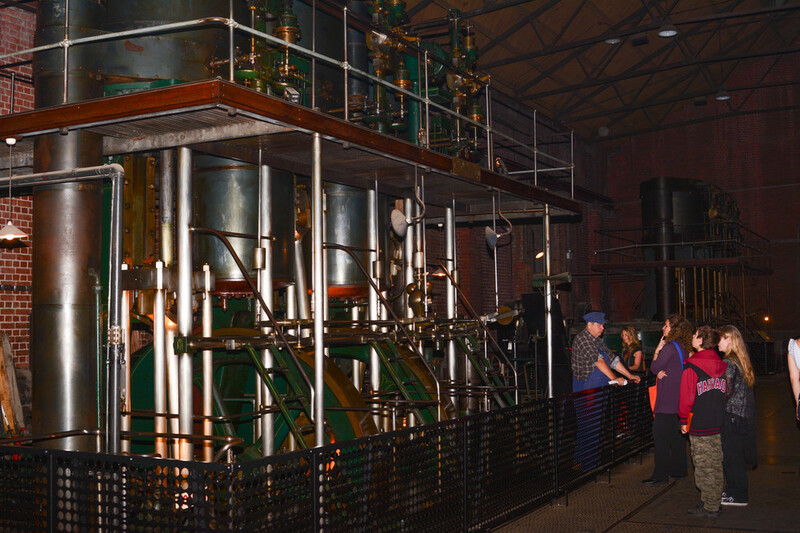 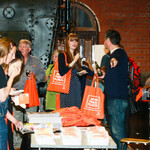 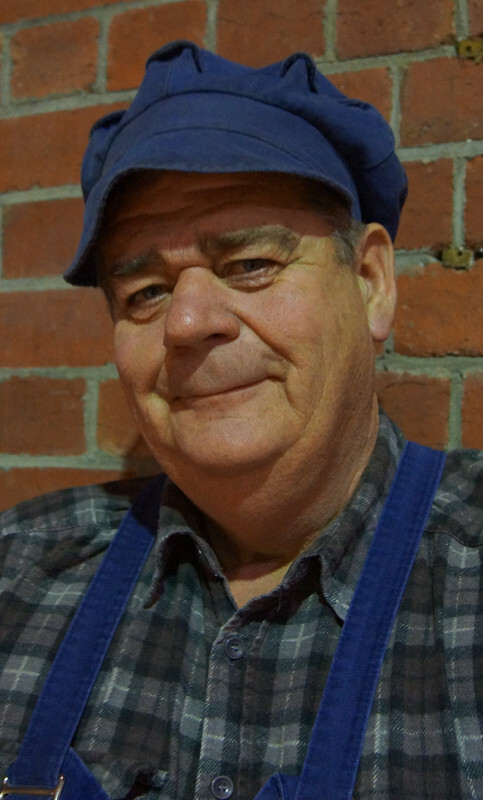 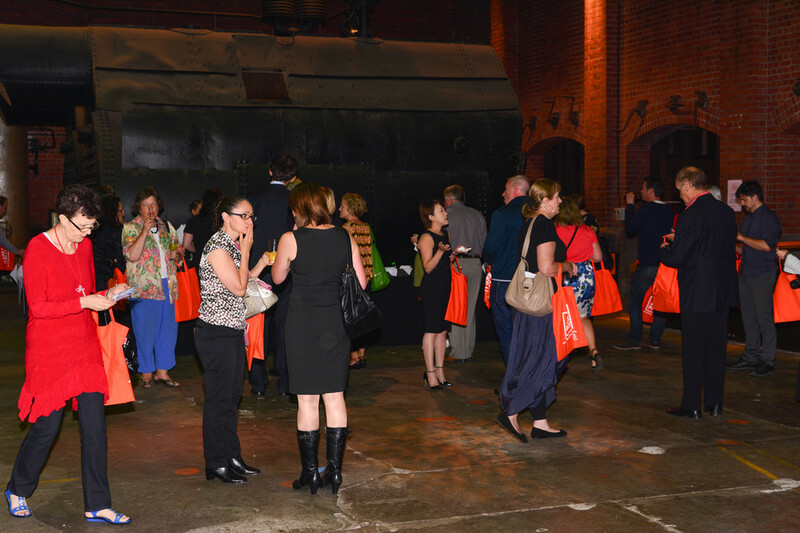 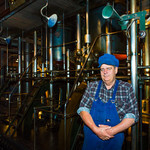 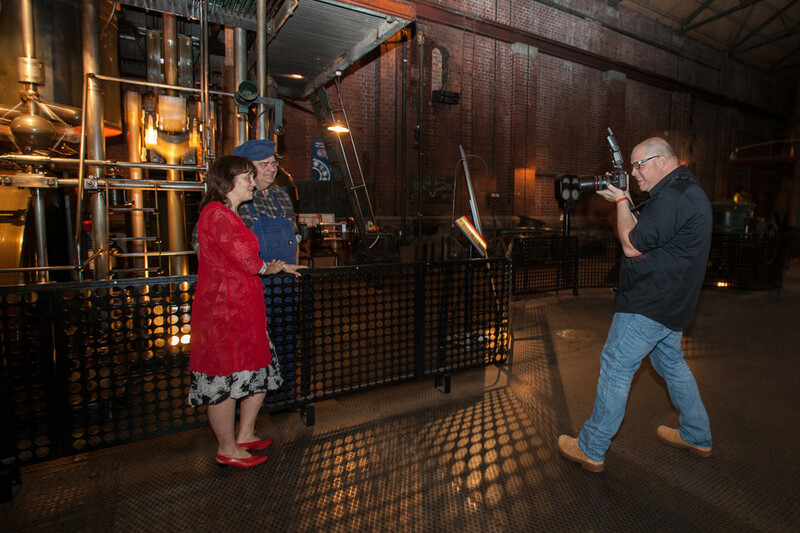 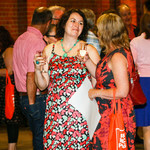 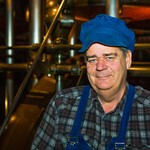 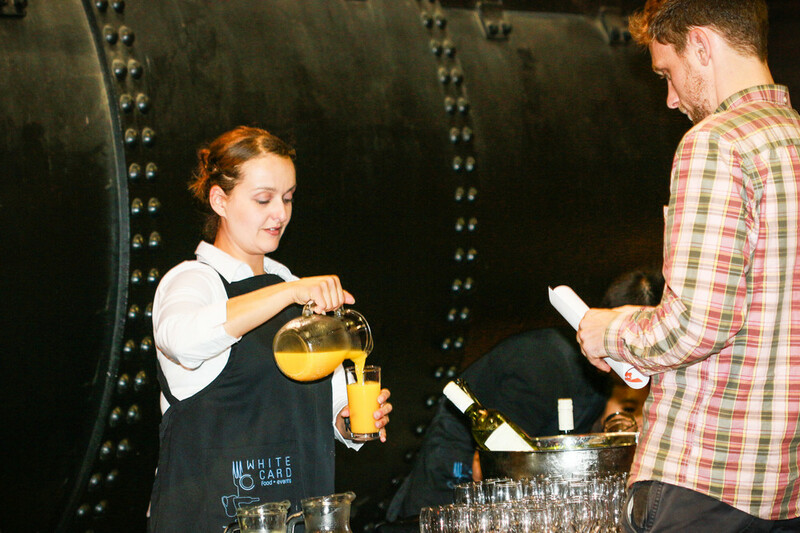 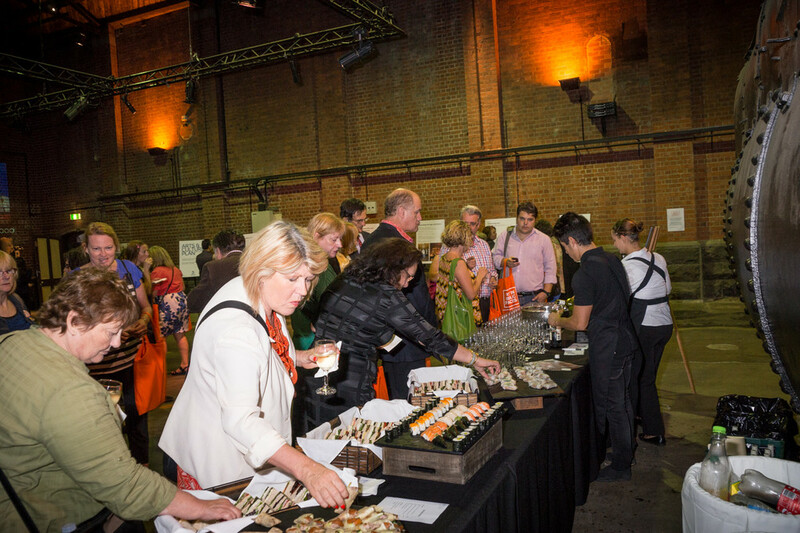 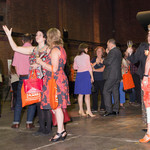 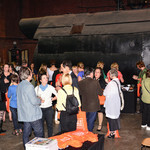 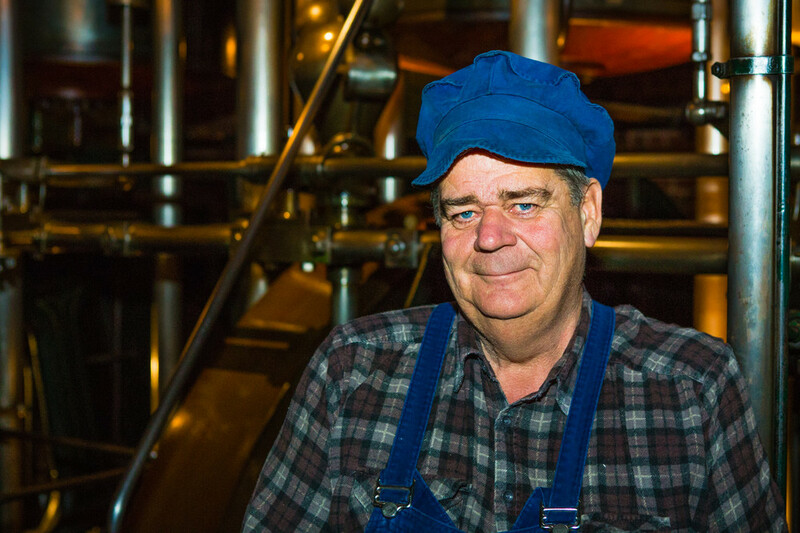 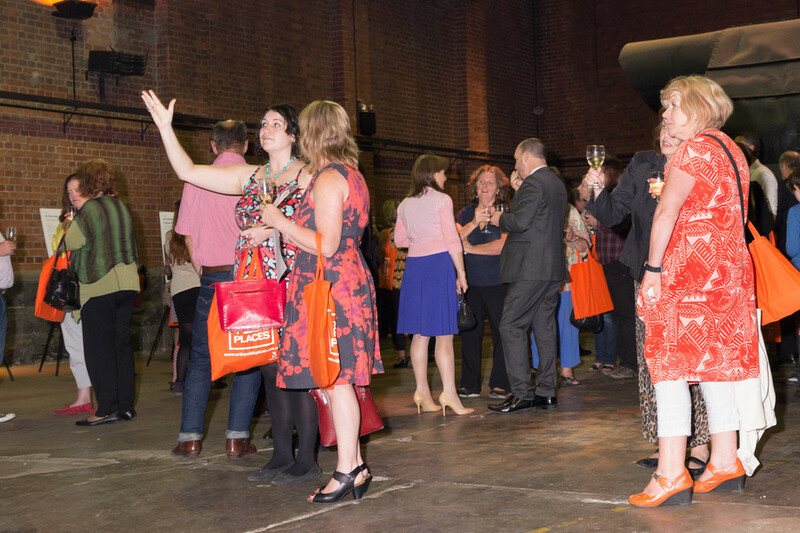 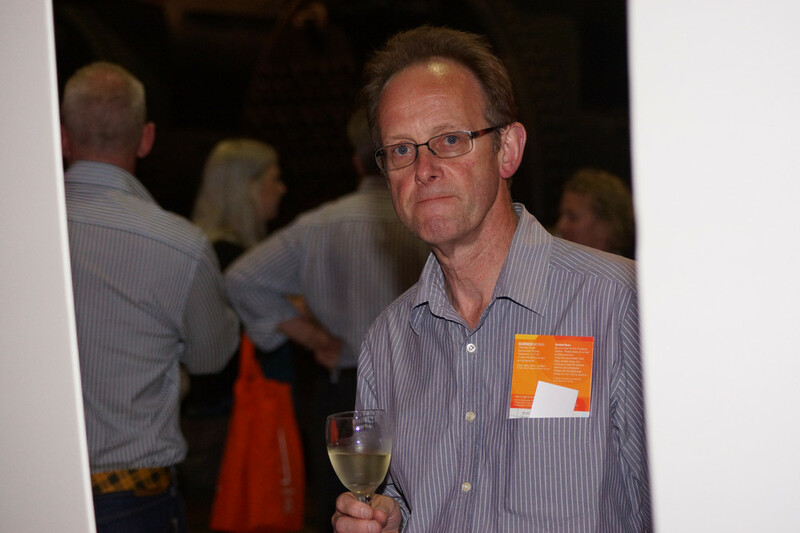 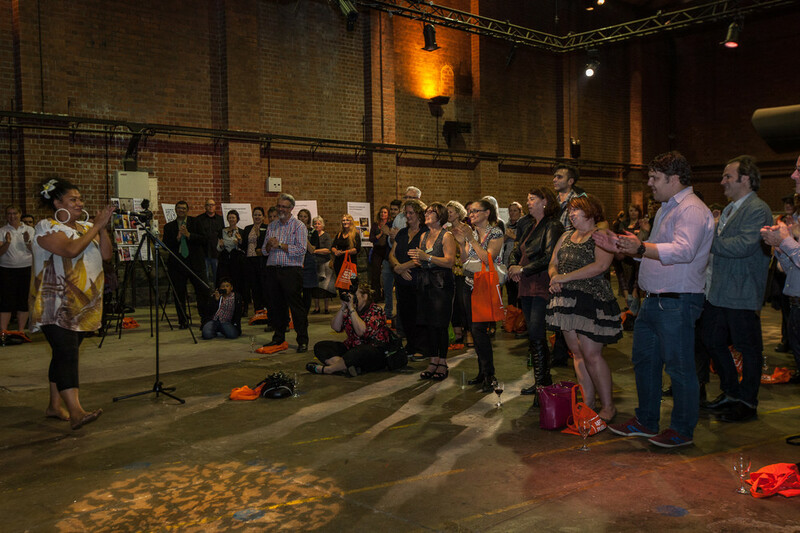 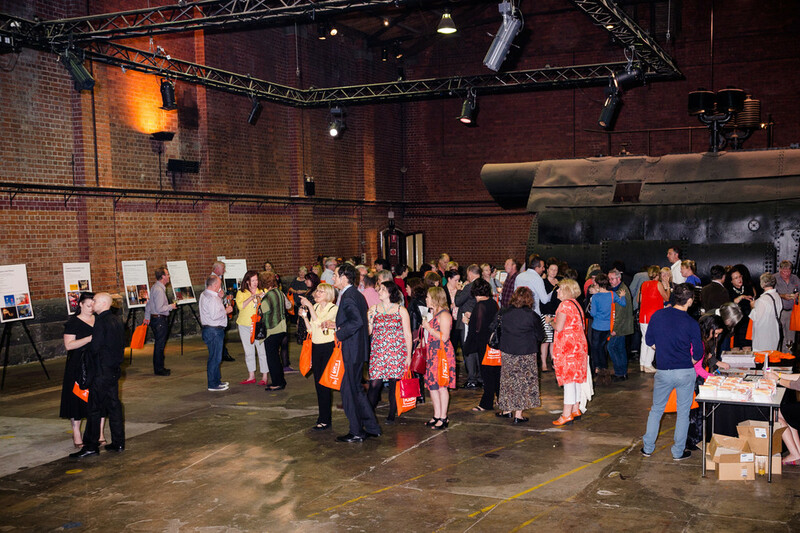 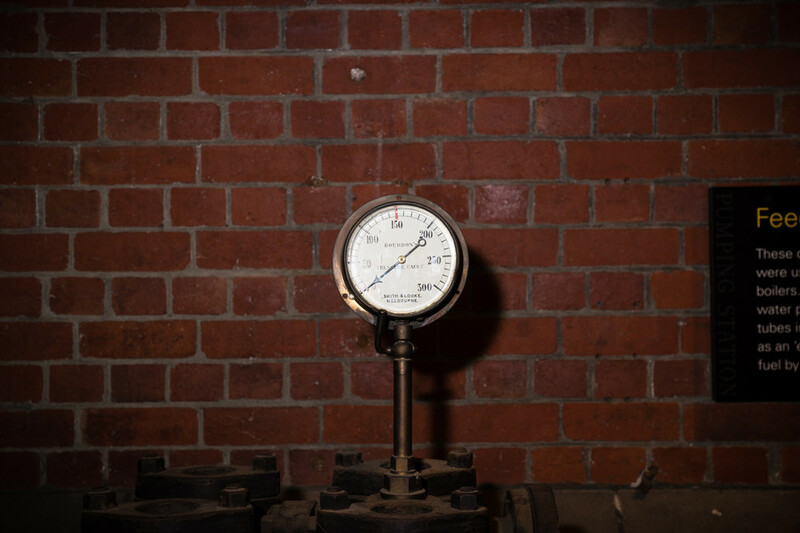 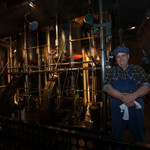 The guests then made their way down the to the pumping station where the night's events were held. 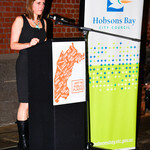 Speeches were made by the Mayor, Councillor Sandra Wilson, and Deputy Mayor, Councillor Colleen Gates. 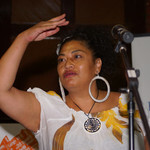 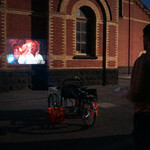 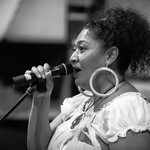 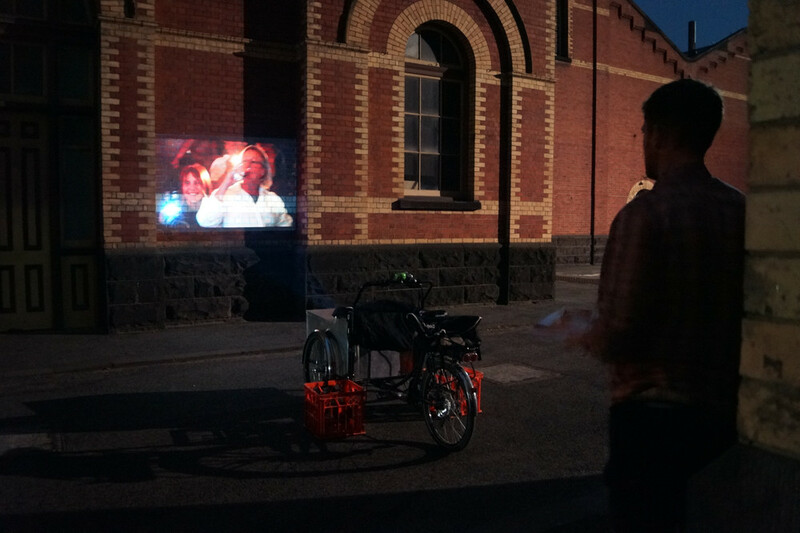 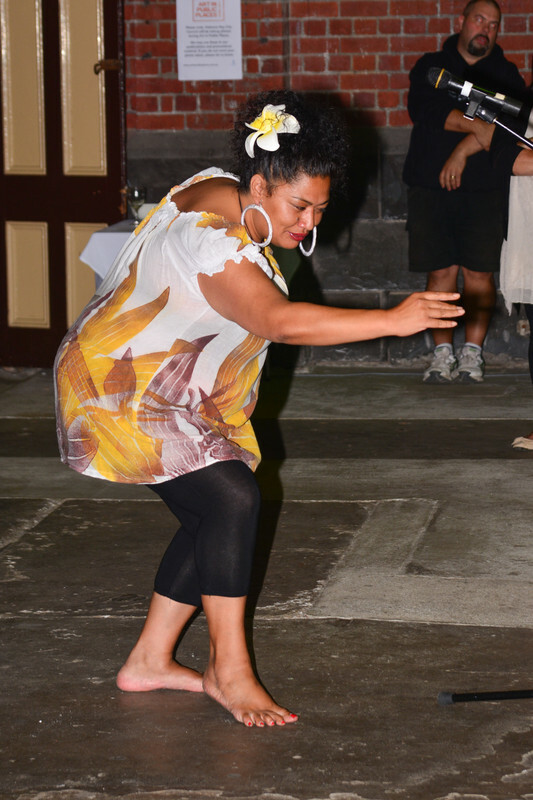 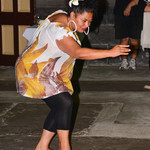 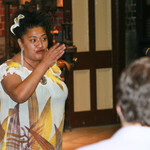 There was also a body percussion performance by Grace Vanilau, and a showing of the Projector Bike. 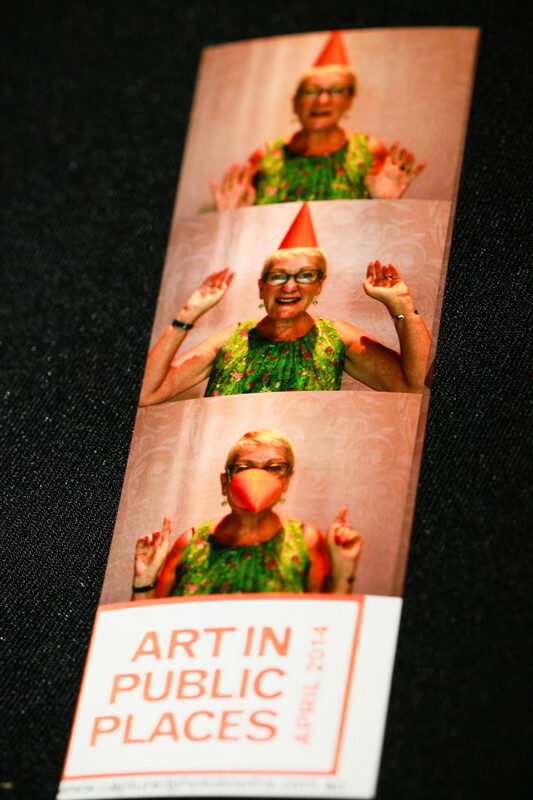 It seems the night was over as soon as it began. 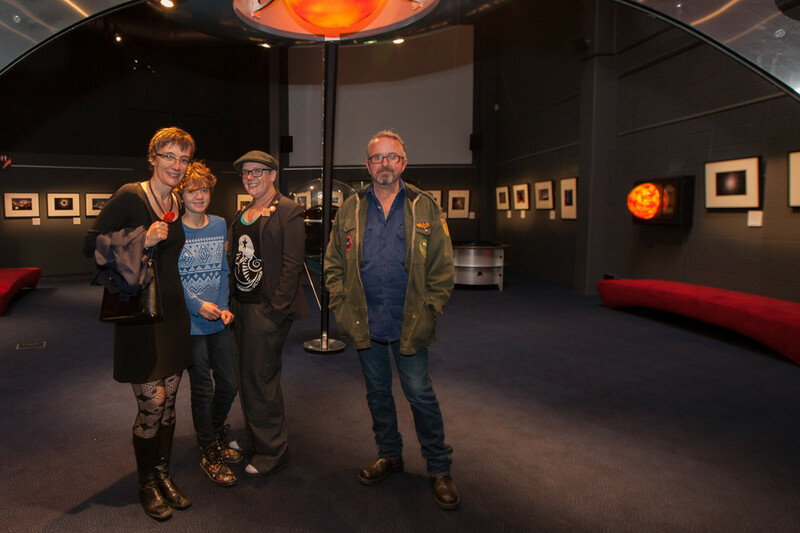 Graeme Brown, Cathy Buchanan, Trevor Davis, Lisa Sandy, Andrea Sparks and I brought our cameras along and captured the event in its entirety. 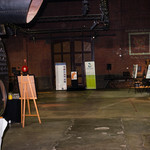 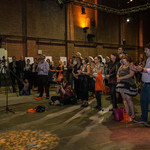 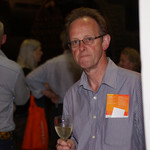 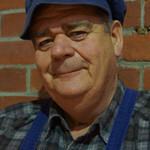 The gallery below shows a small selection of these photos.